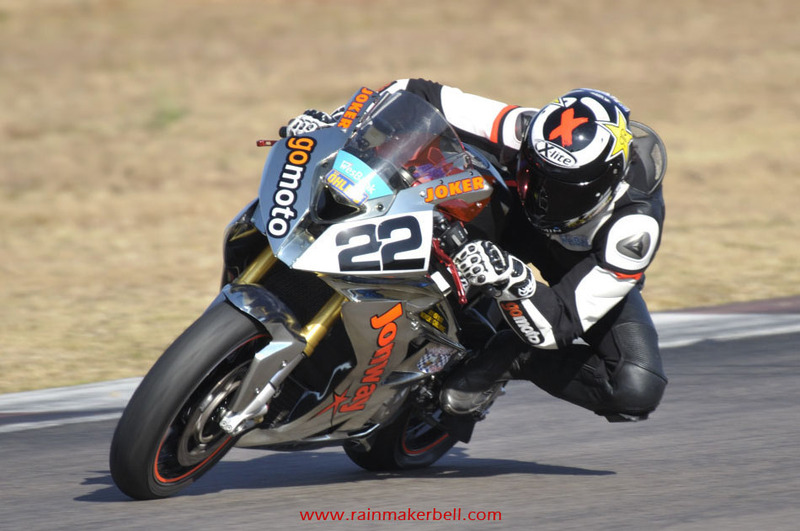 This morning before I left for Zwartkops Raceway I had to press an electronic button that opened a boom, allowing me to meet the world. 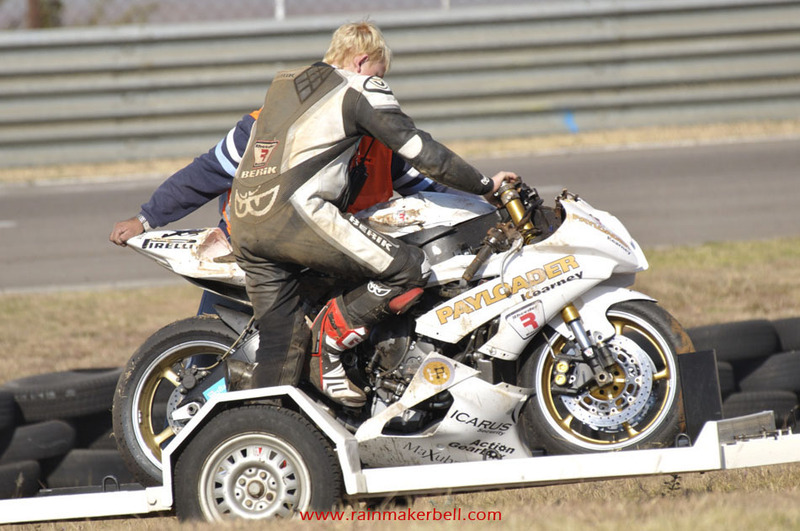 The electronic board displayed the words—HAVE A NICE DAY—in a mono colour, bolt electronic font. 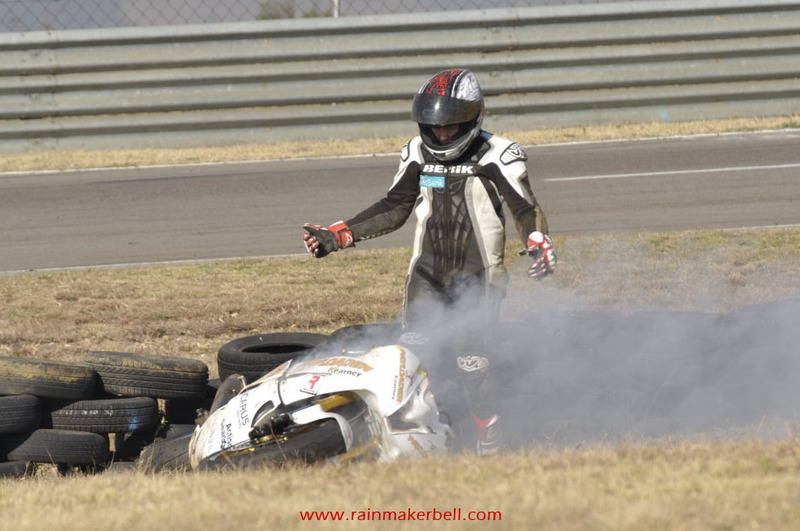 Have a nice day? 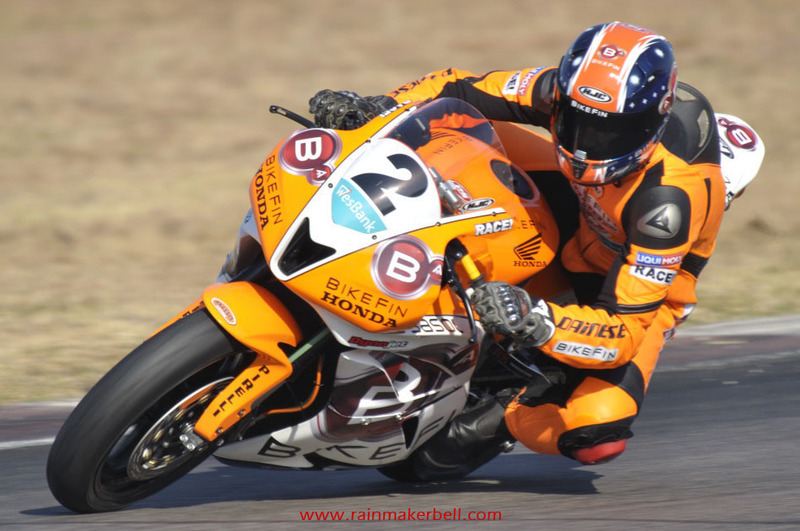 I wonder if Ricky Weare had pressed that same button before he left home this morning? 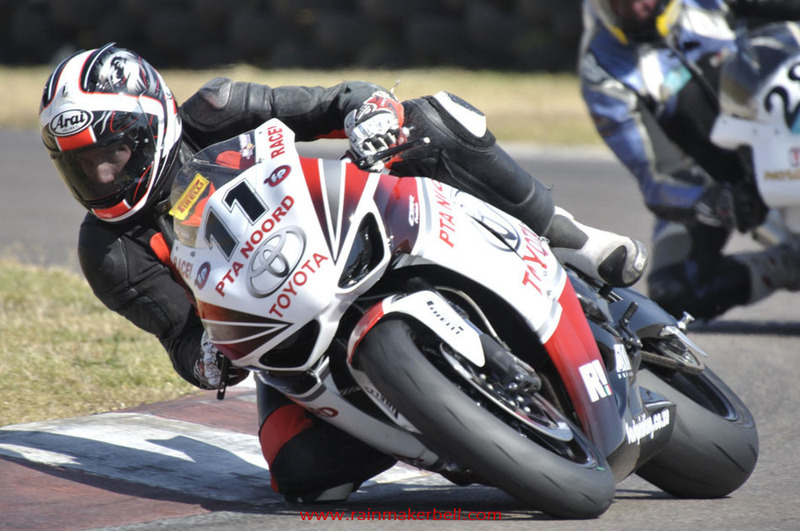 Armed with my trusted Nikon, I took up position just before you enter the Zwartkops pit straight, ready for the first action of the morning—oblivious to what action was coming my way. 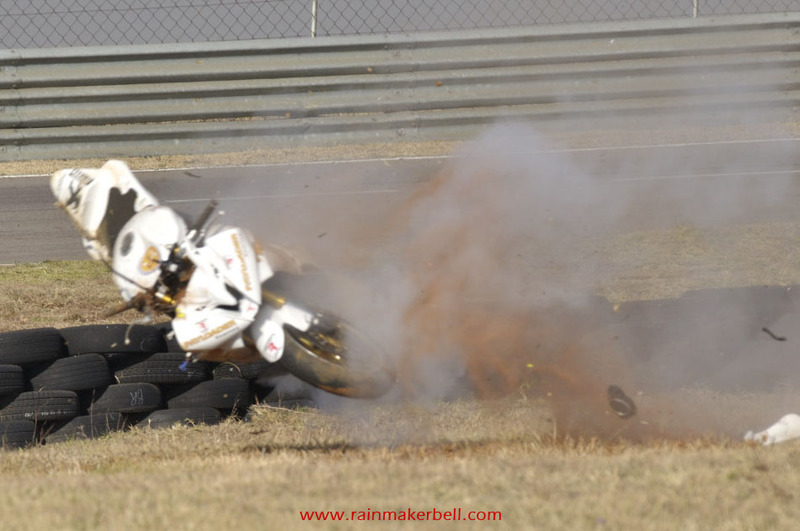 Martine was situated right at the edge of turn seven when Ricky Weare came crashing down in his allotted practice session (there is one shot where you can actually see the sparks emerging from under the bike). 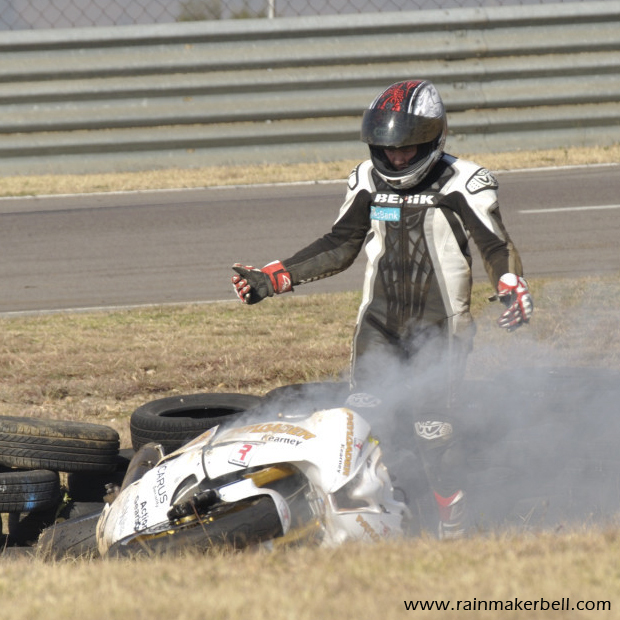 From my position the only thing that caught my eye was a whirlwind of dust, but suddenly a crashed Supersport 600cc (Yamaha R6) with rider following suit, emerged from the dust almost at the edge of the opposite tyre barrier. 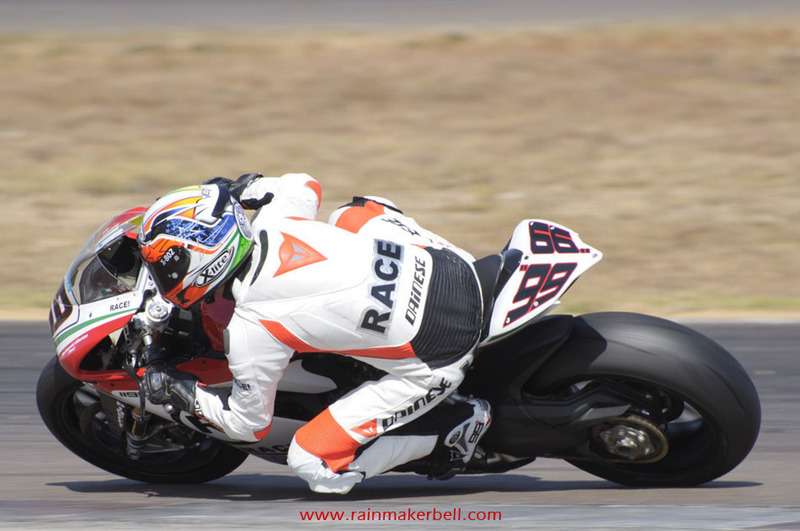 Thoughts raced through my head, that something seriously had happened to the young man, when I saw him getting up, with only a bruised ego. 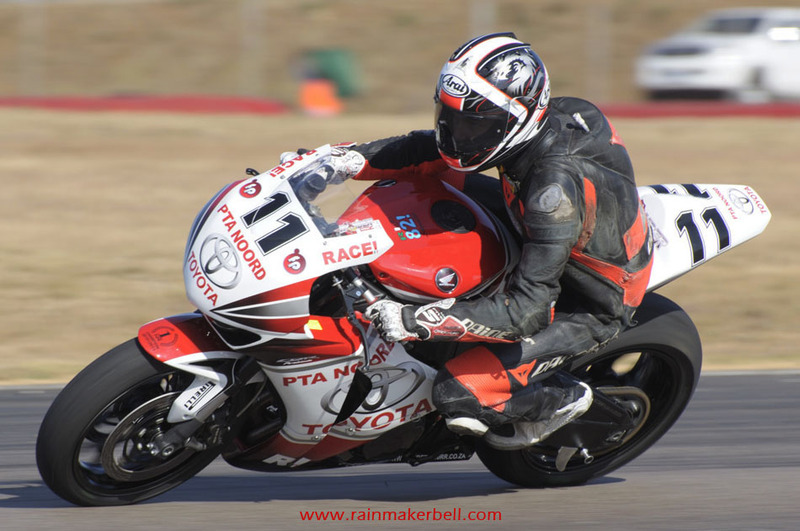 When Ricky woke up this morning he would have never thought that this Friday would pan for the worse. 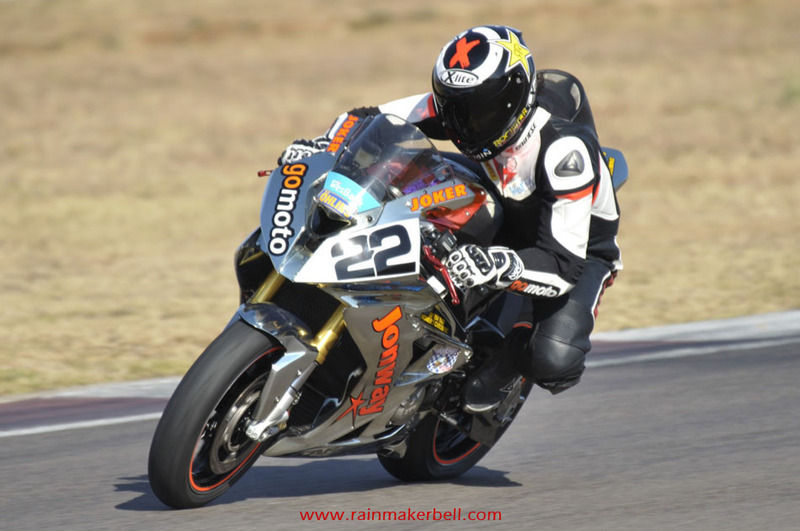 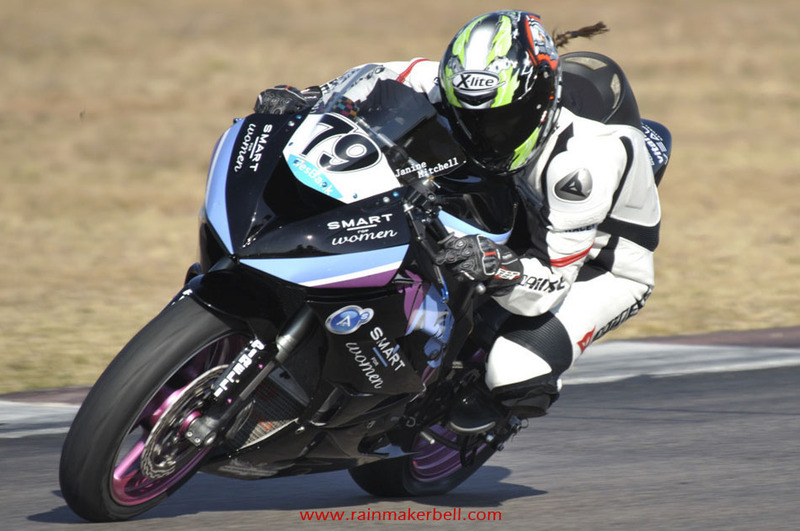 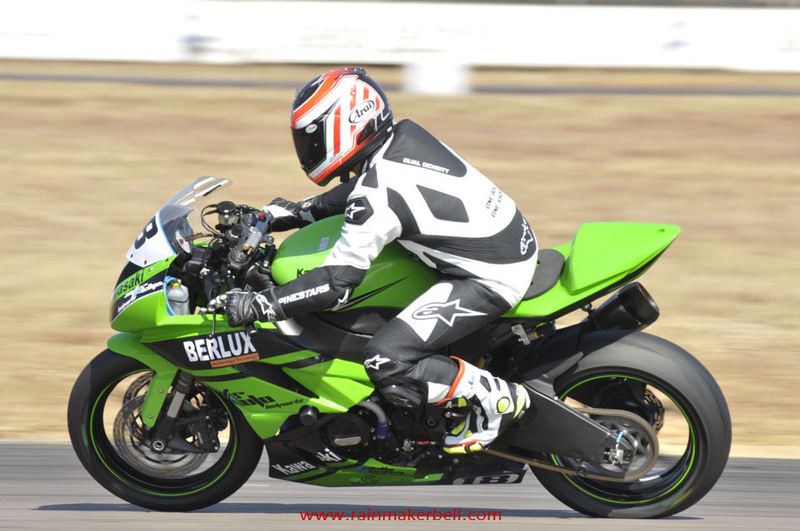 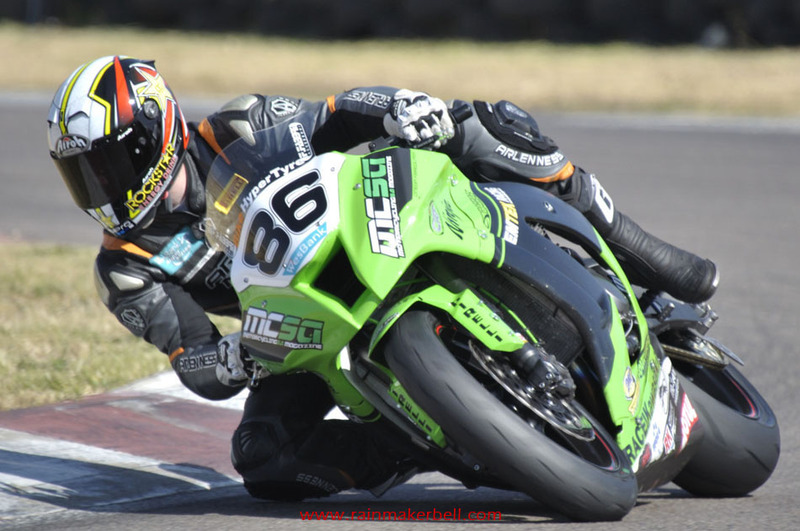 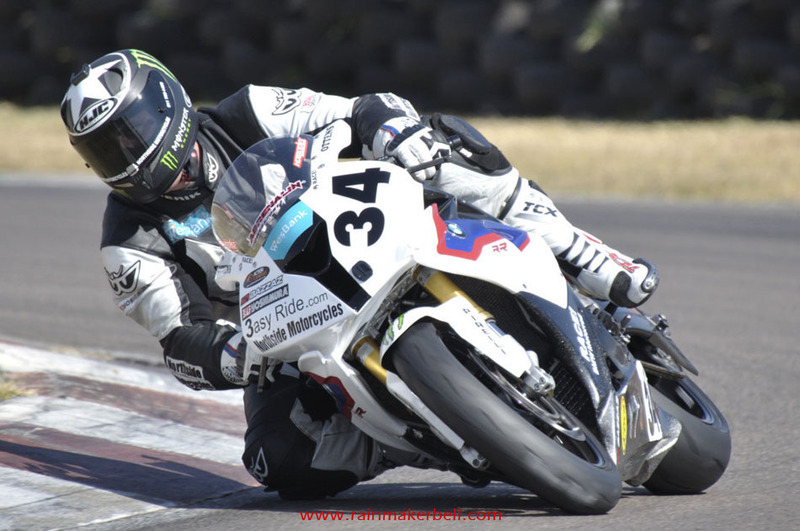 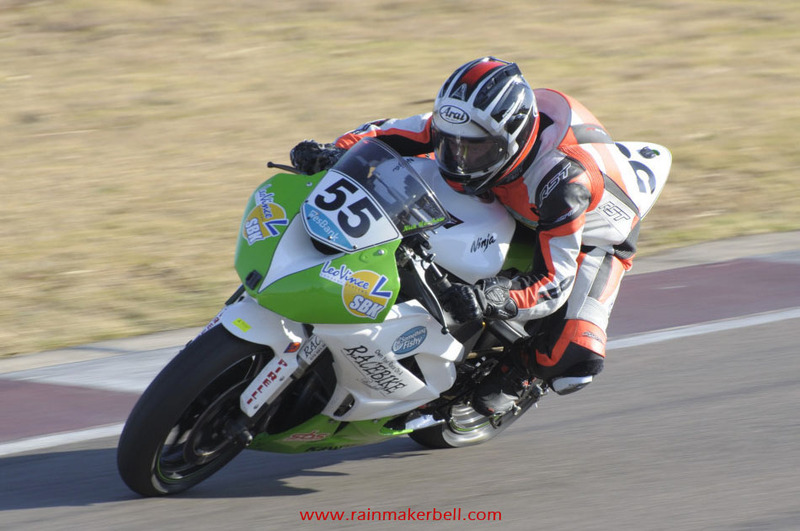 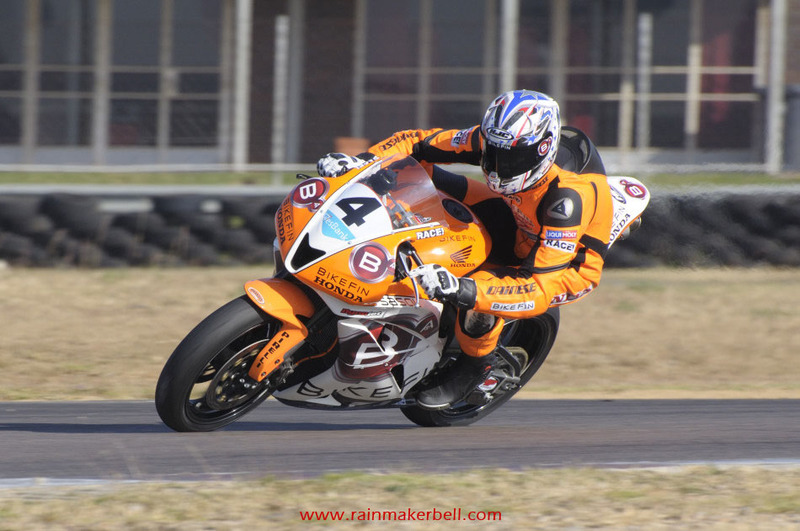 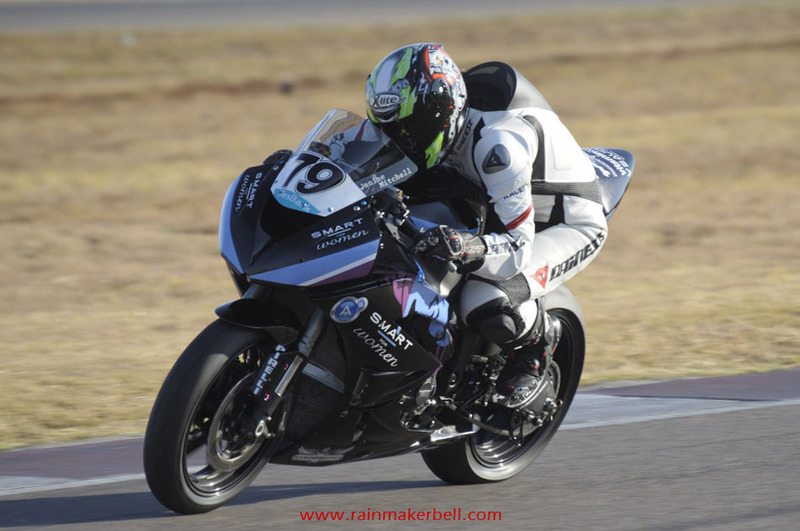 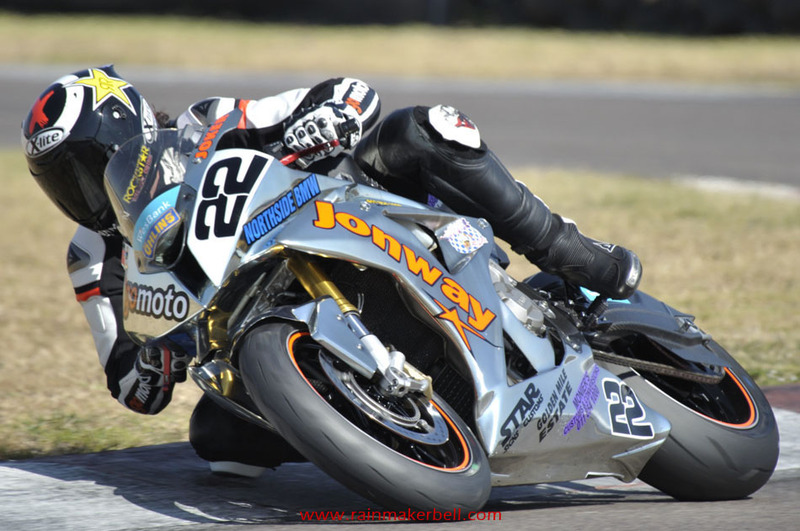 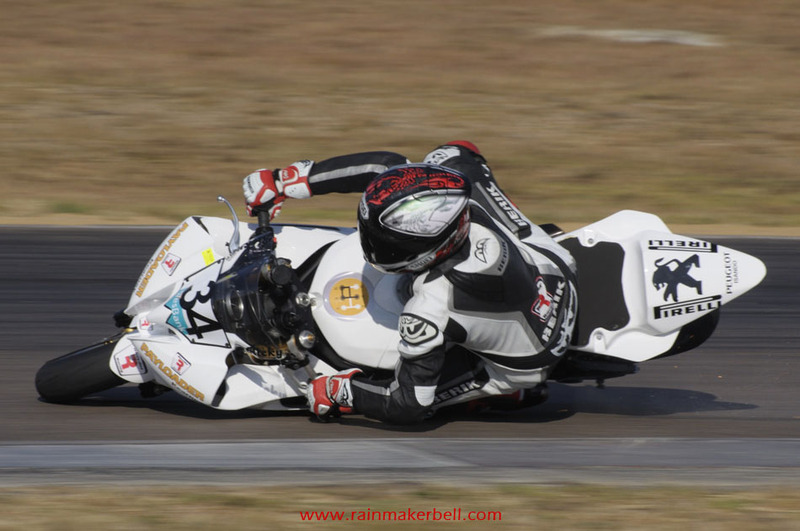 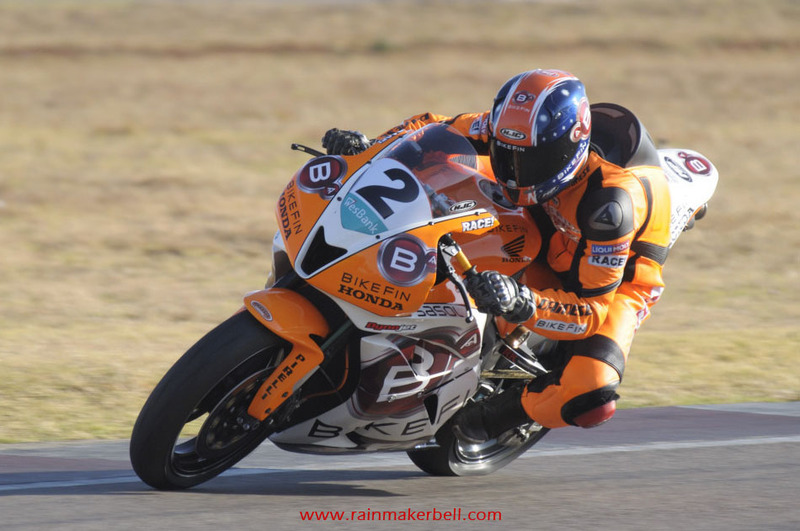 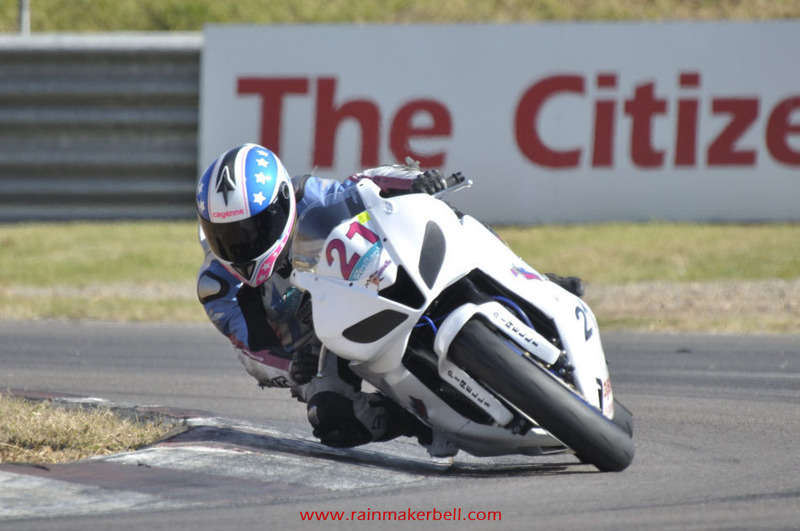 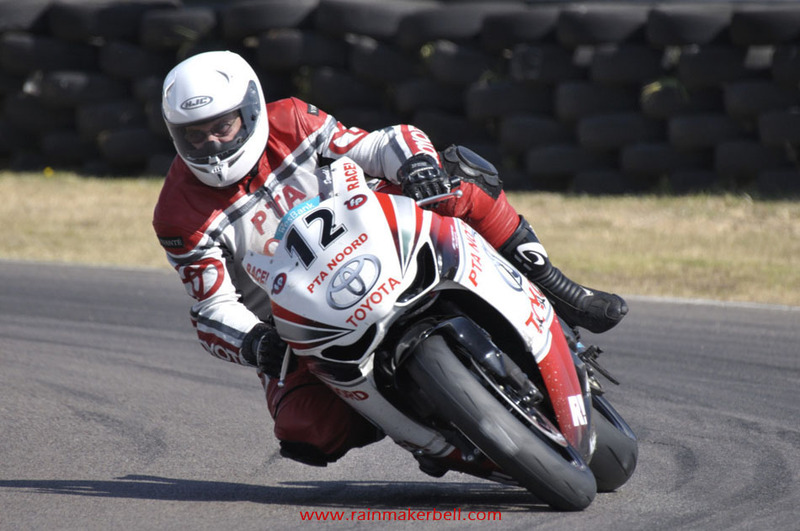 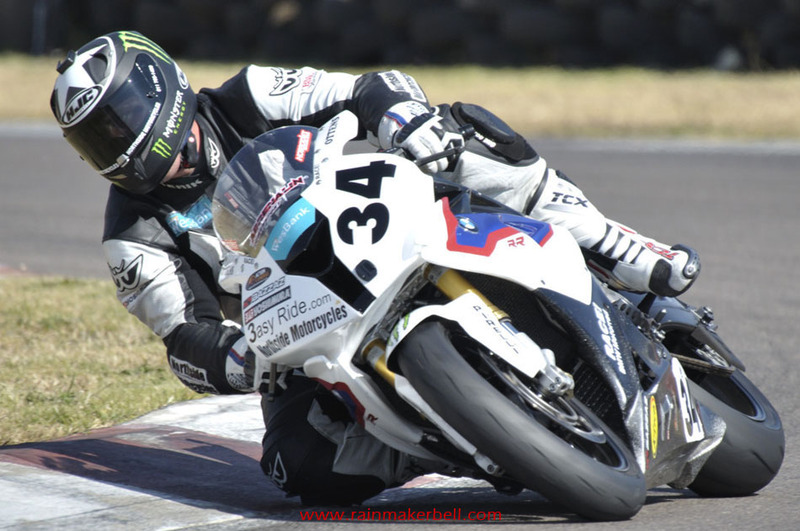 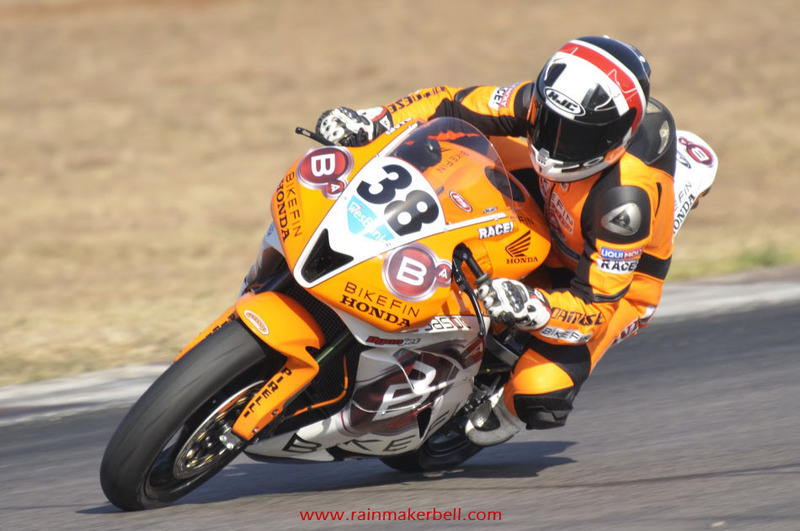 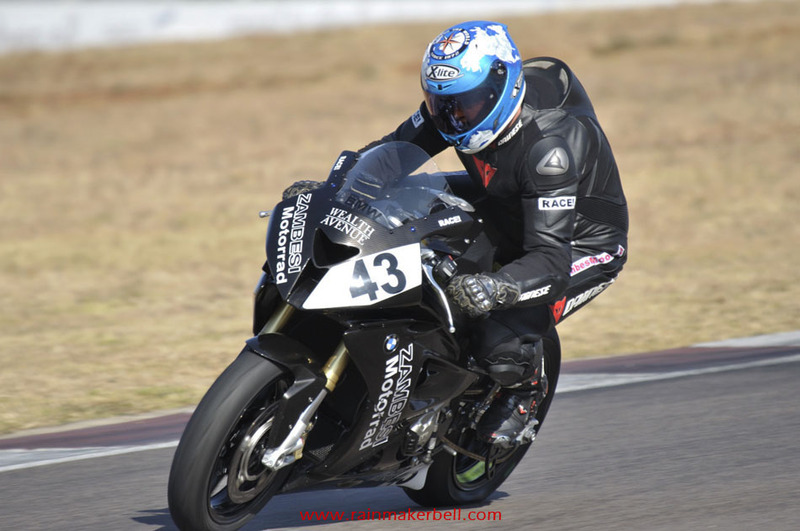 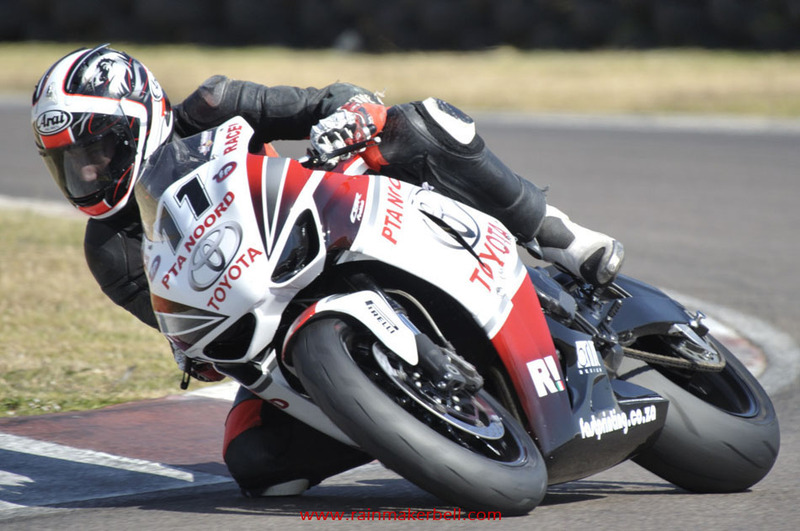 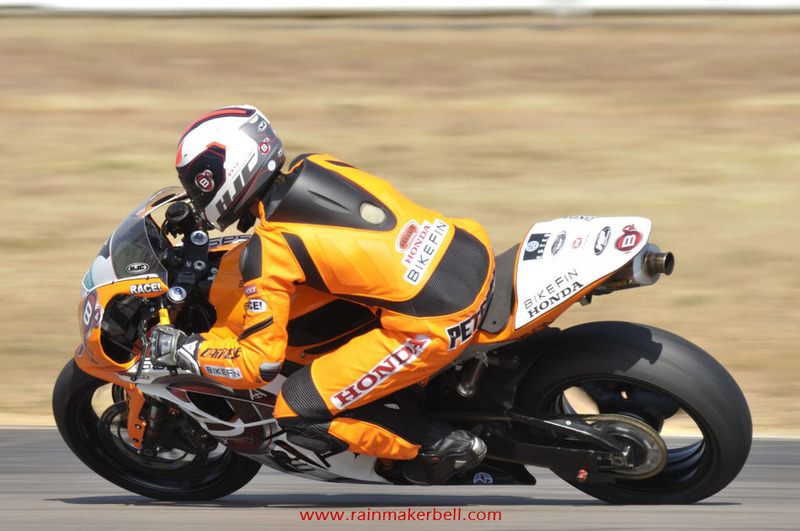 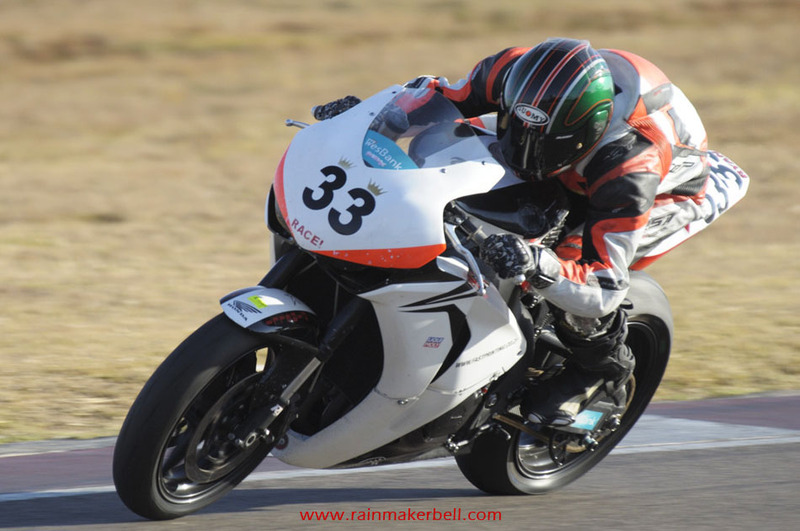 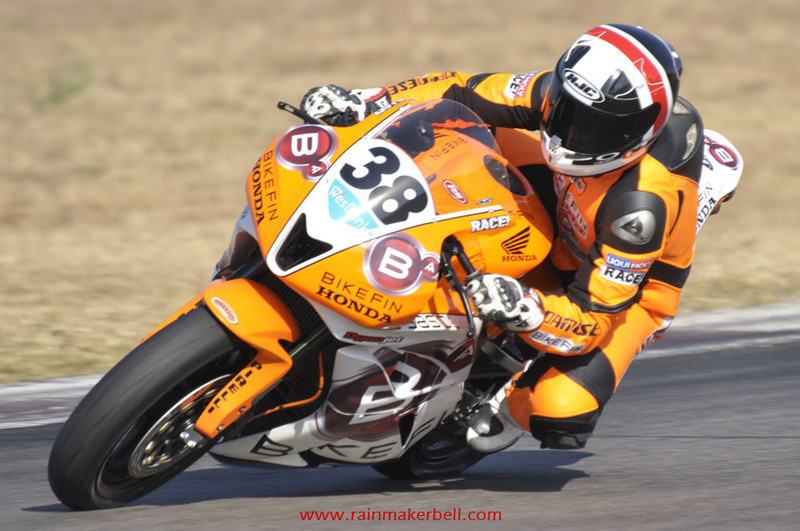 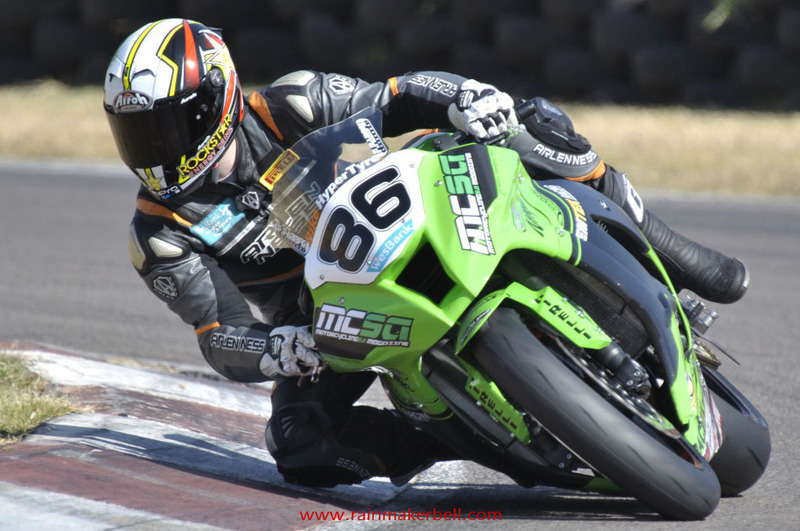 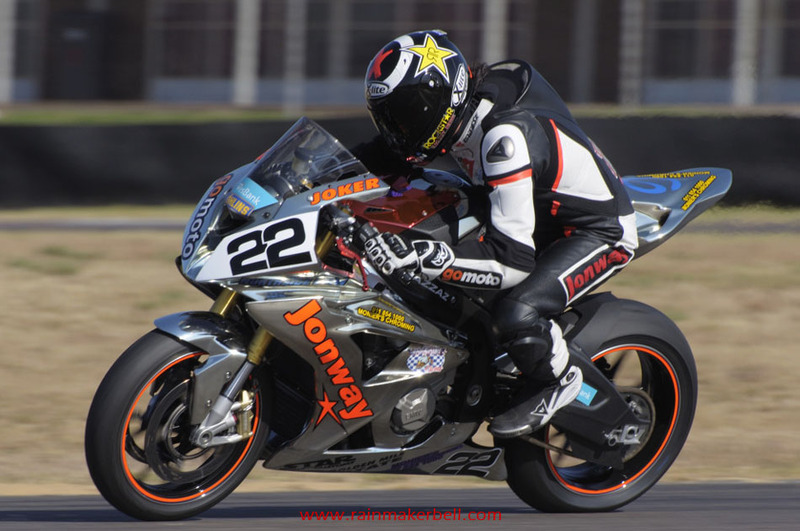 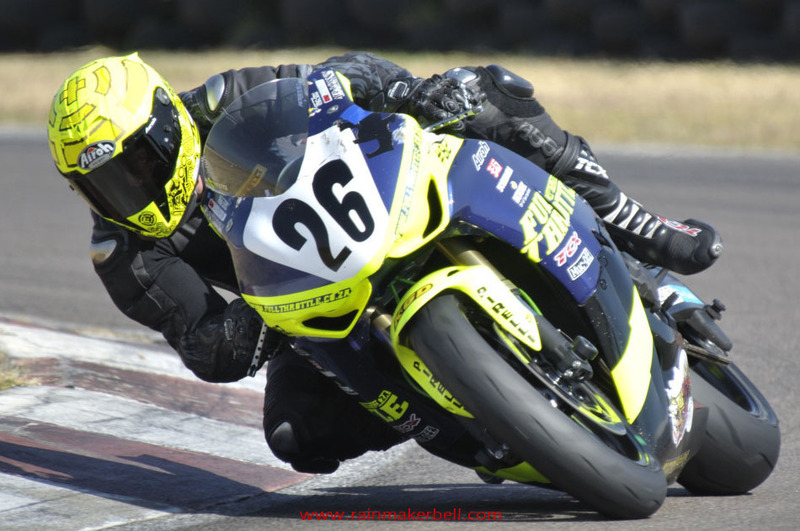 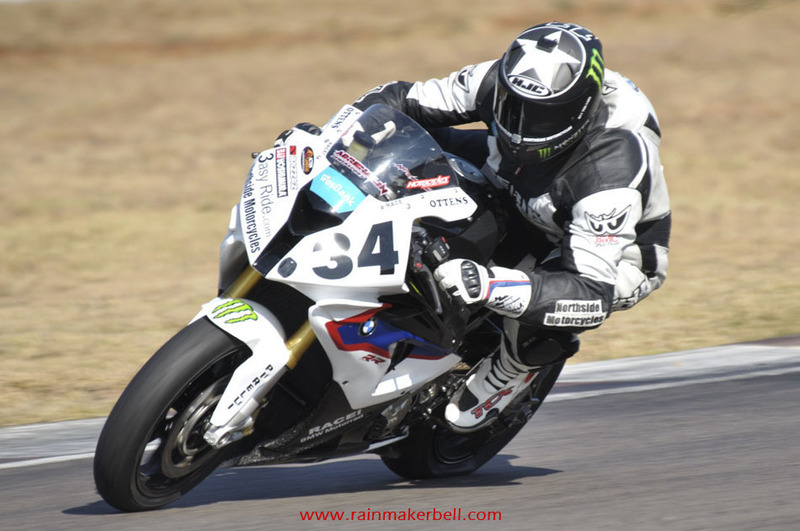 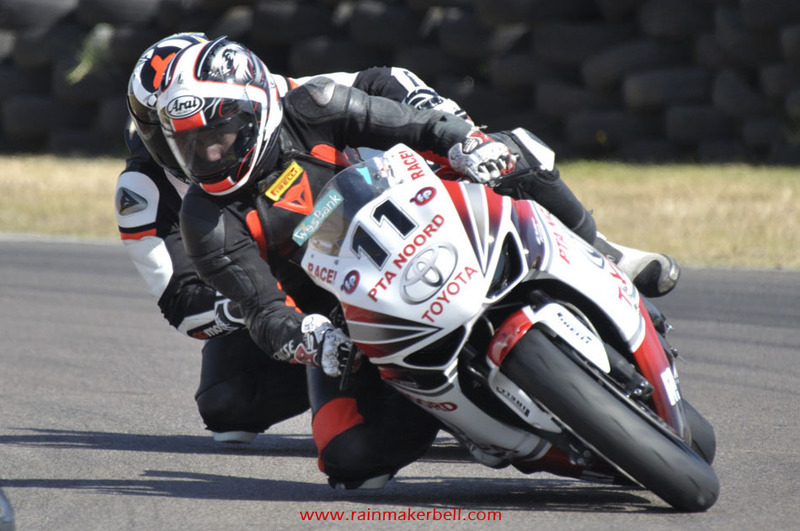 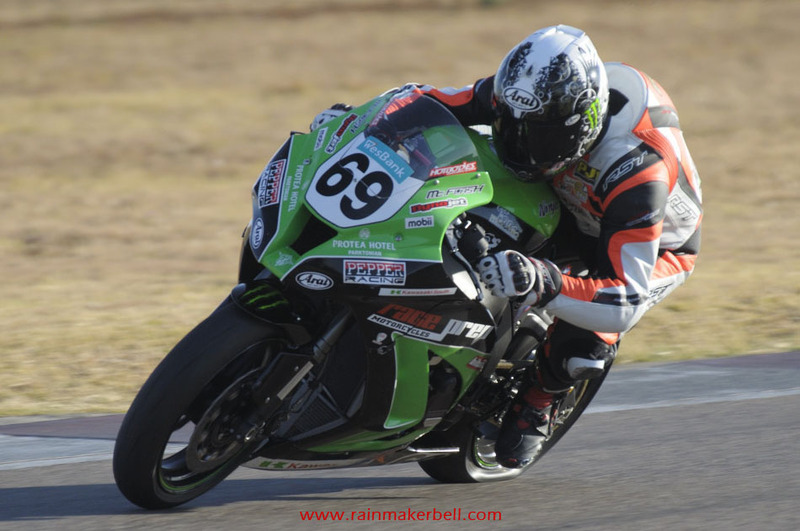 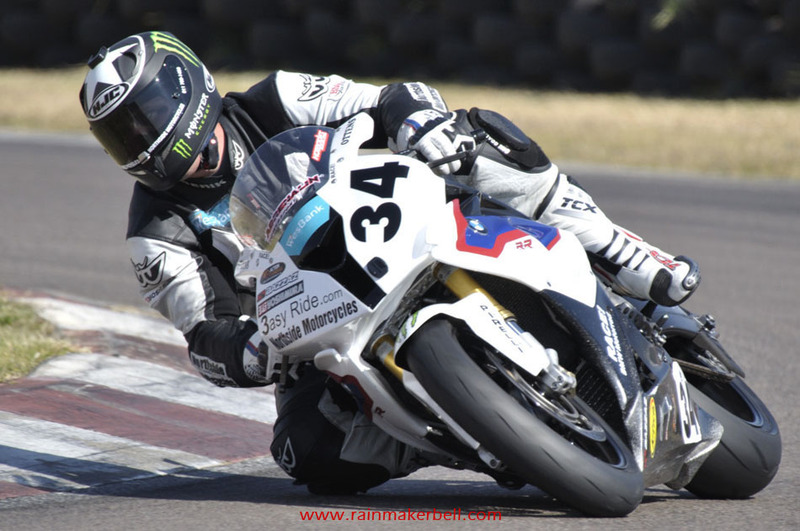 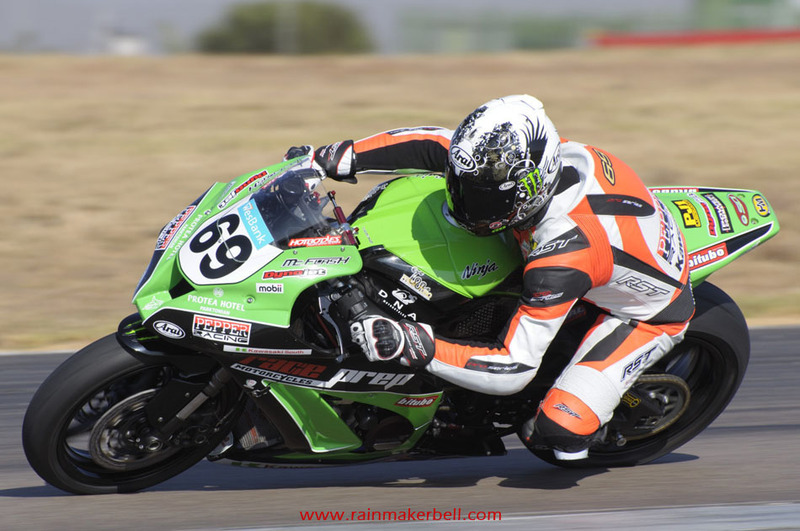 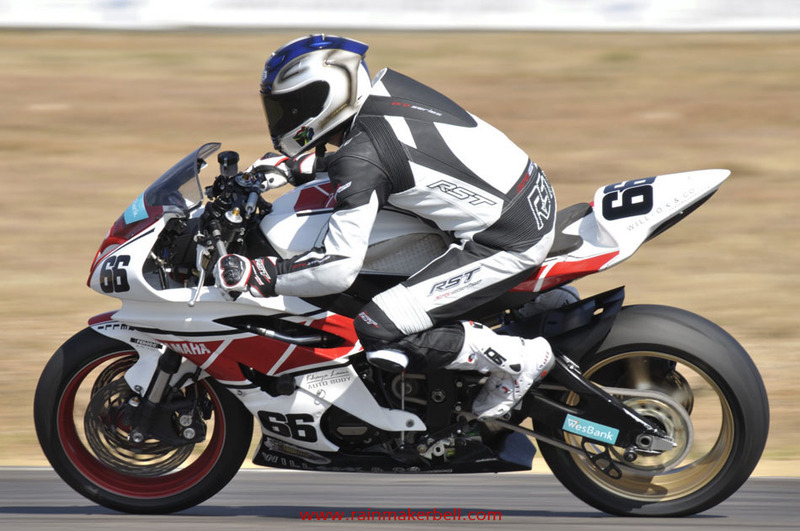 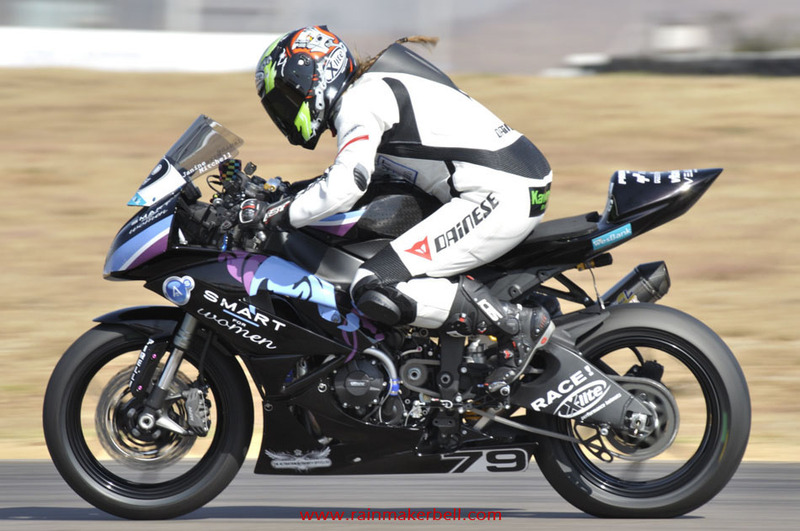 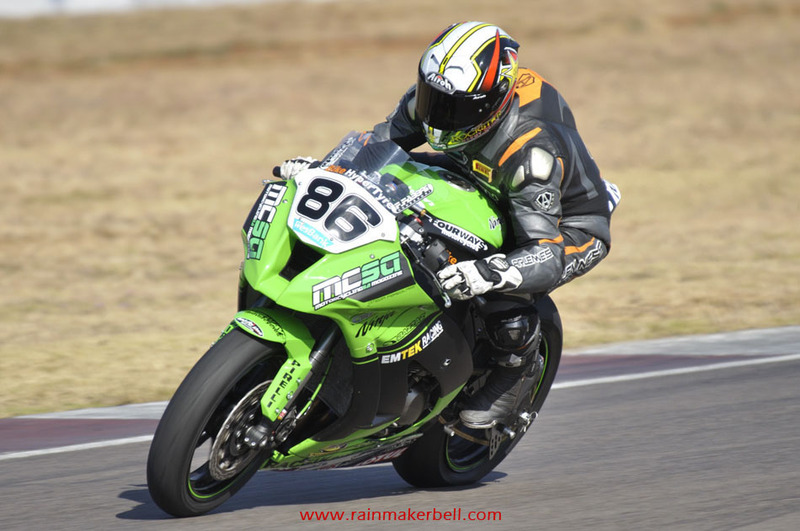 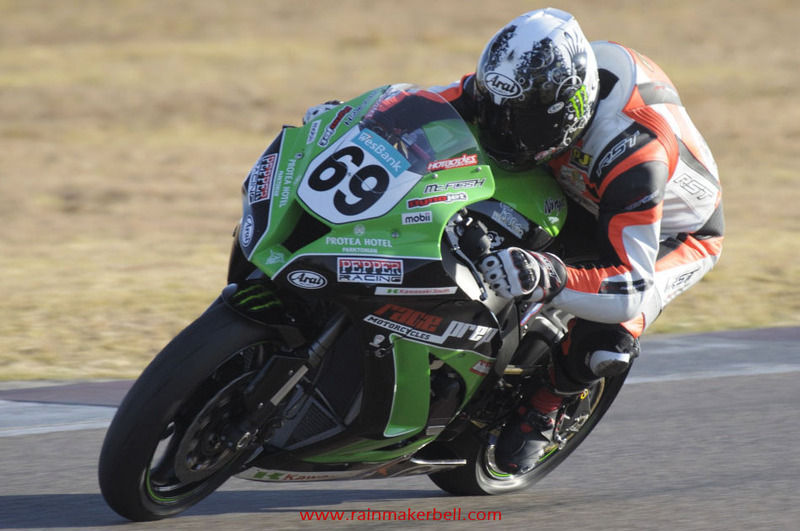 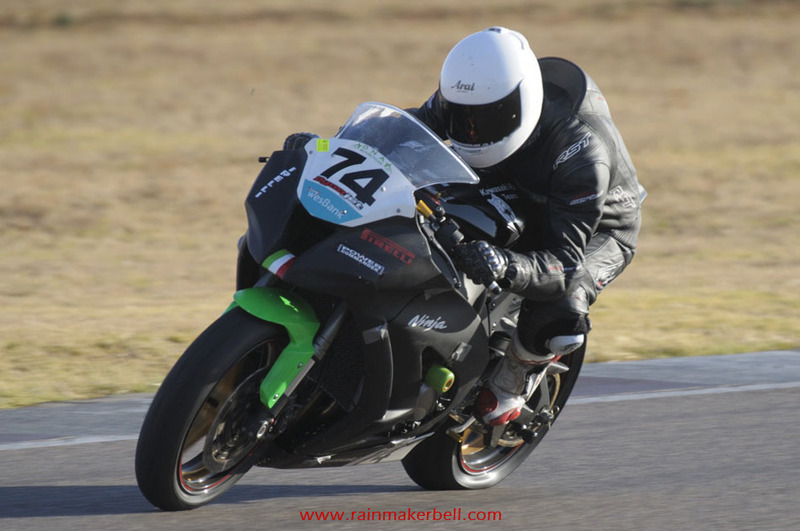 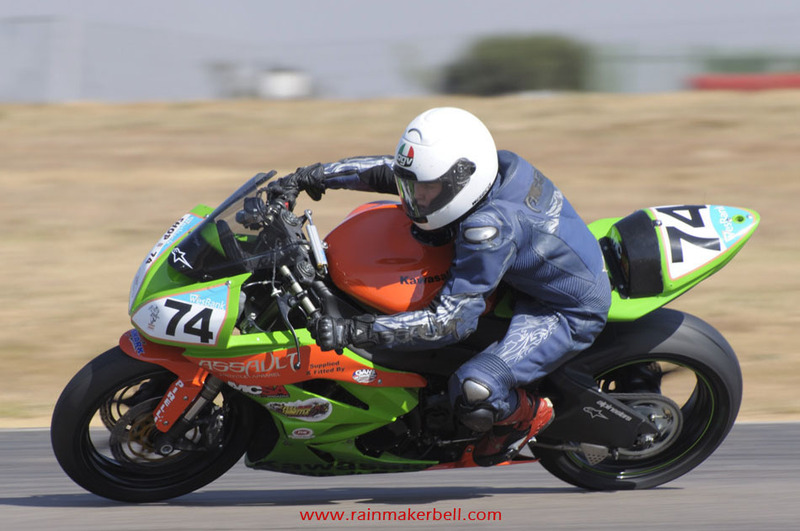 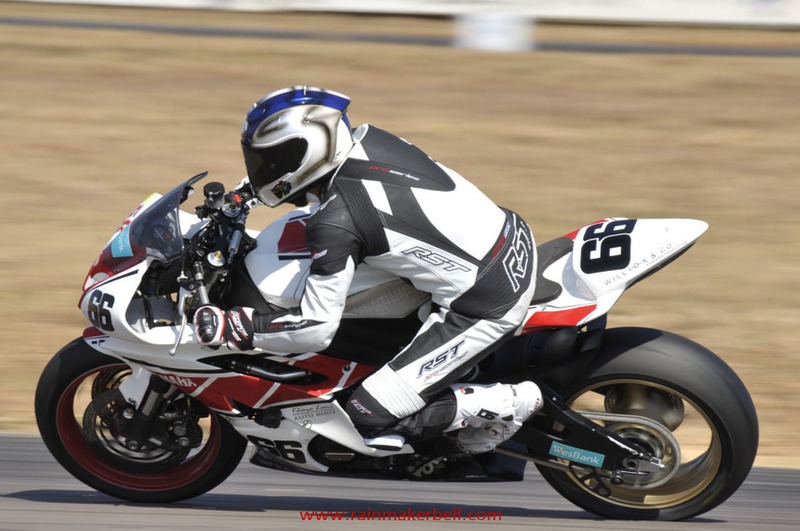 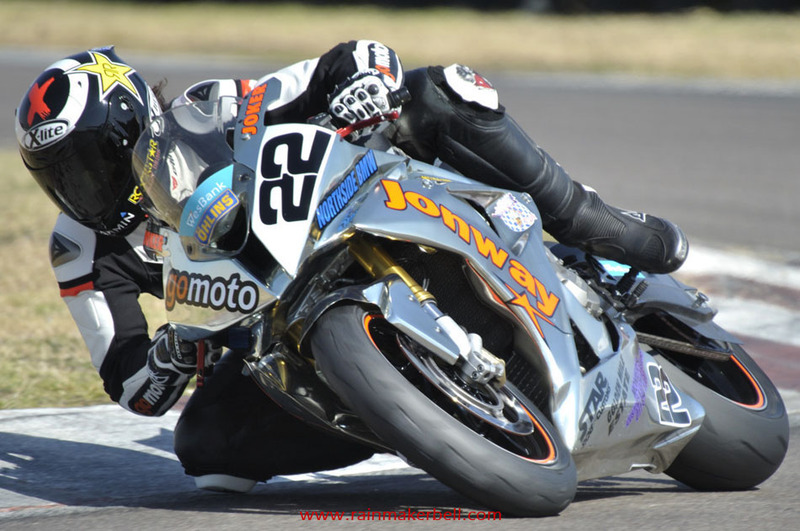 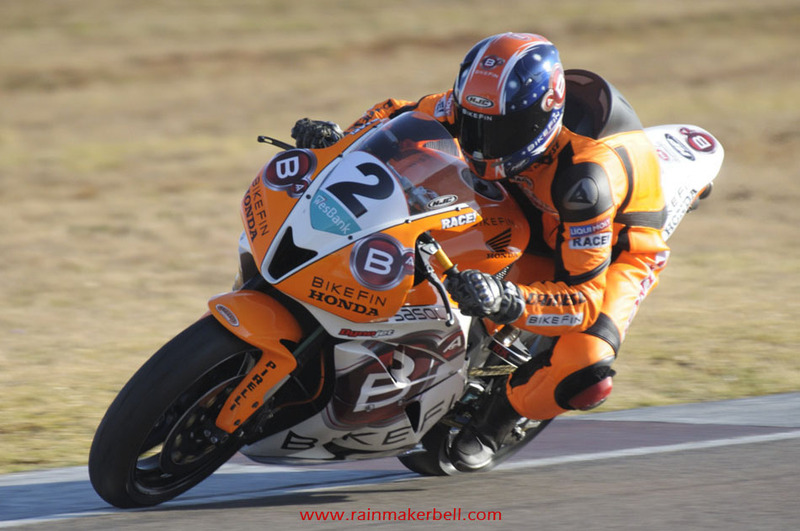 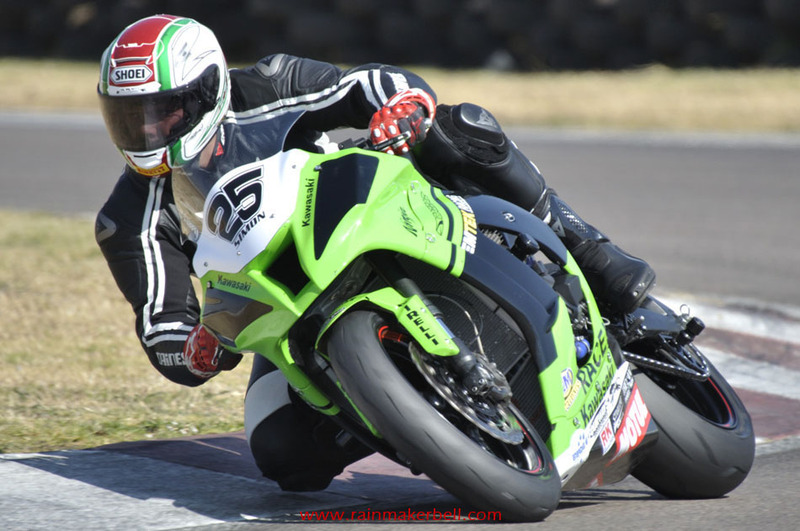 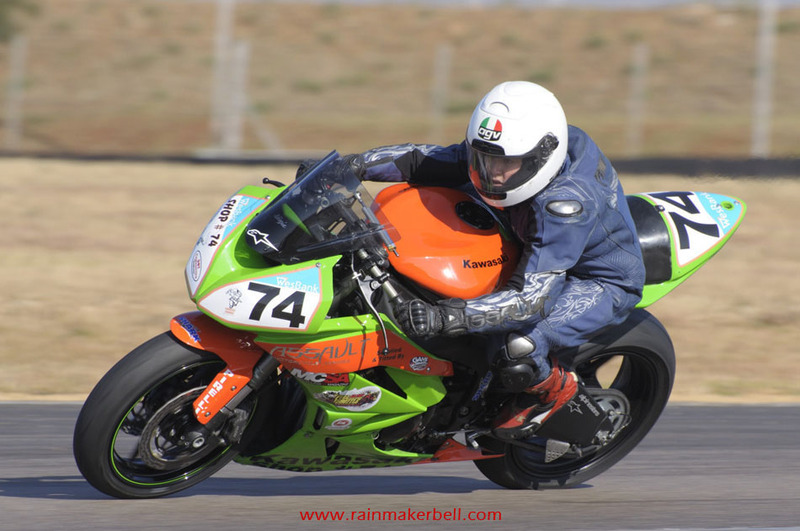 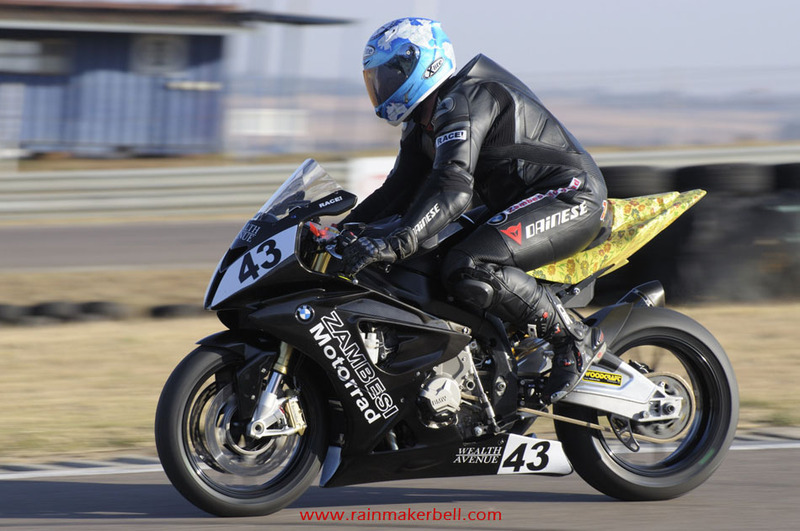 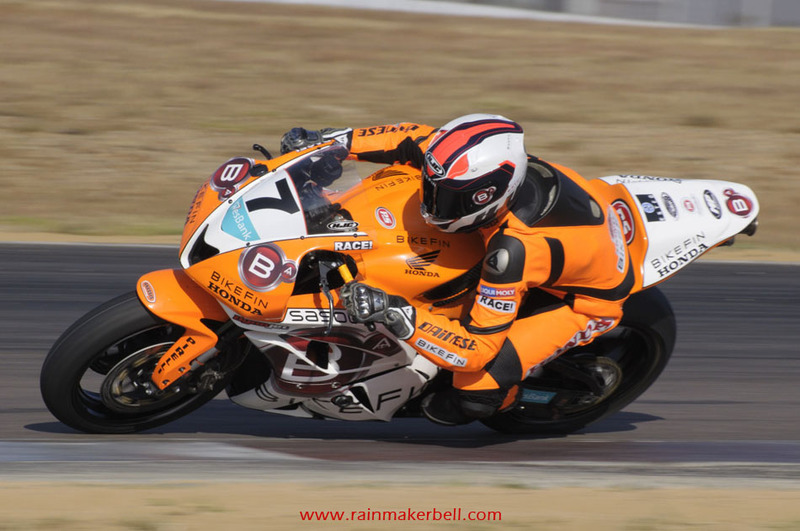 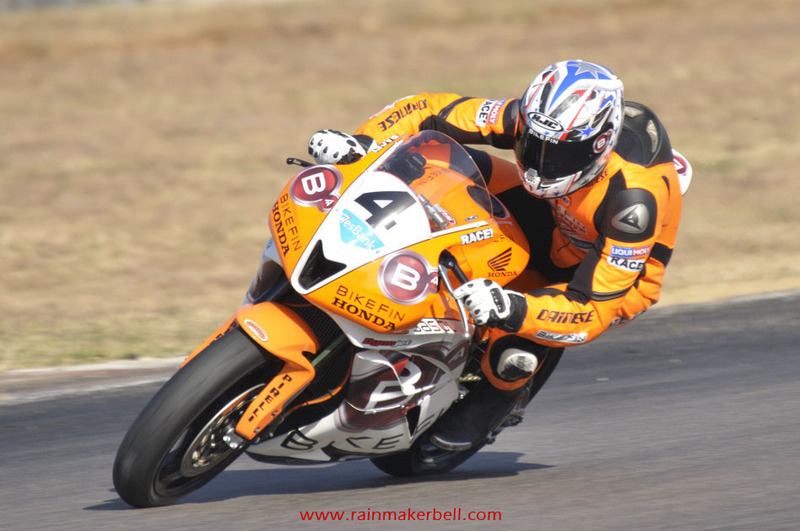 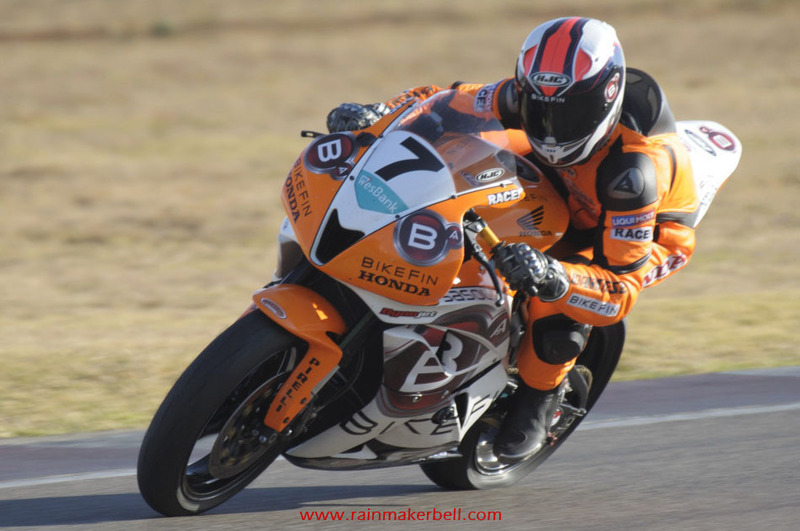 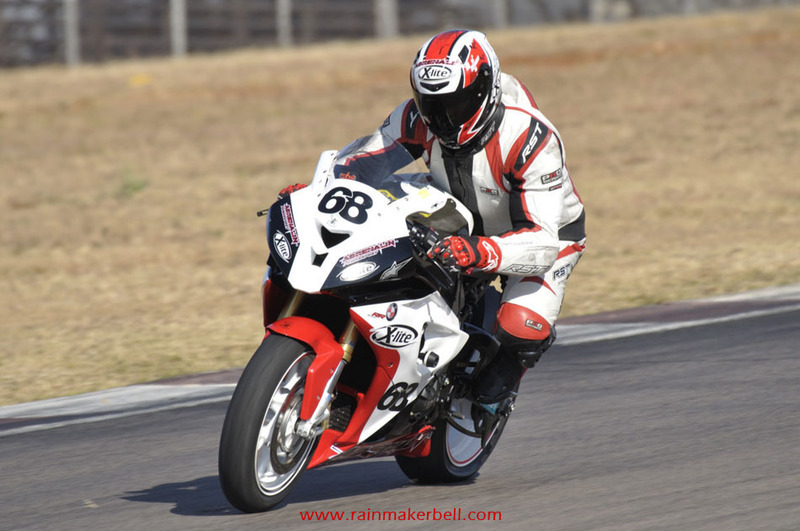 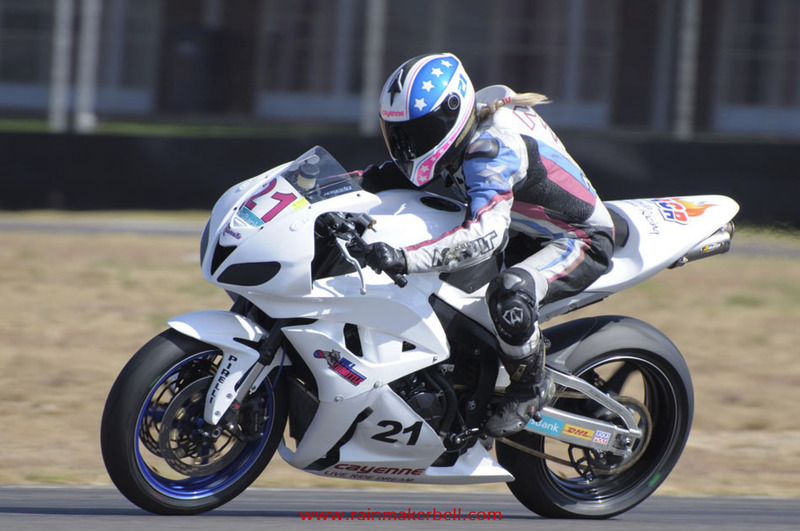 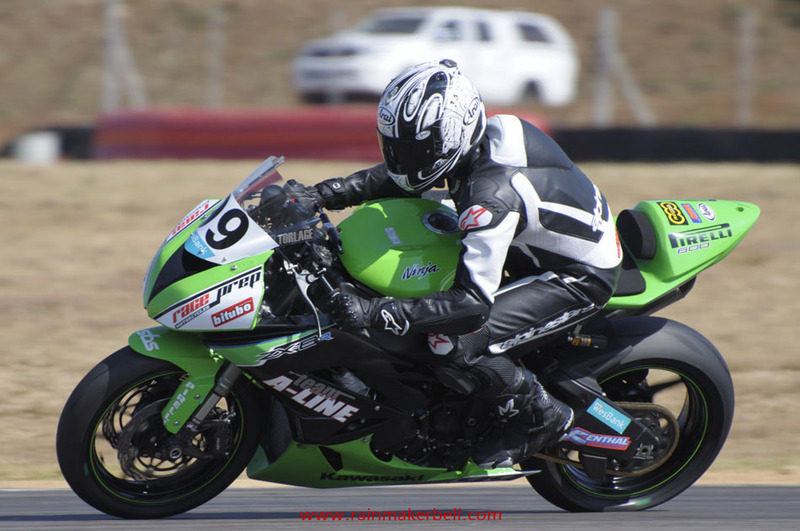 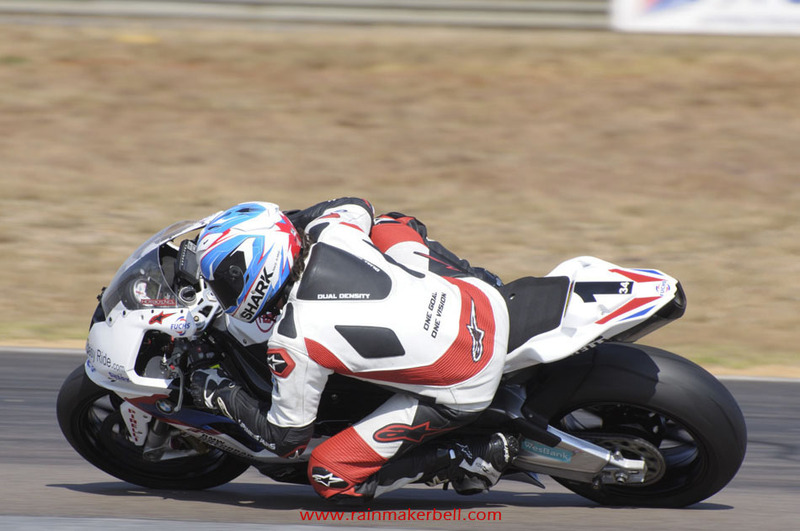 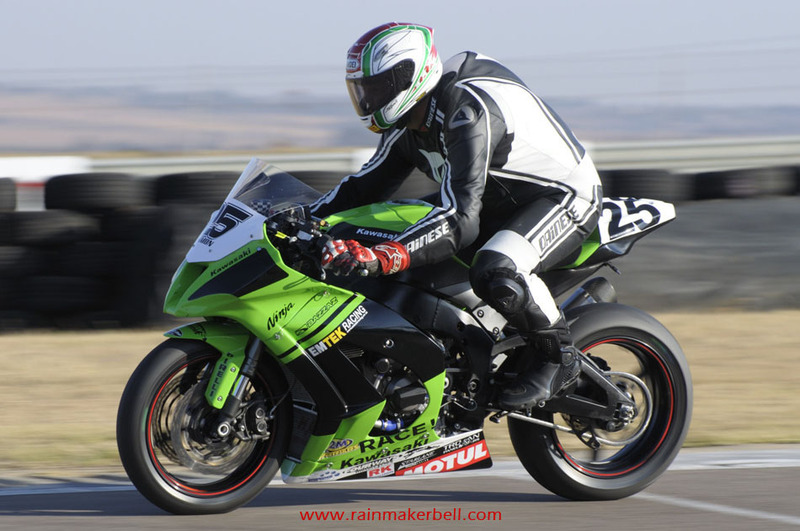 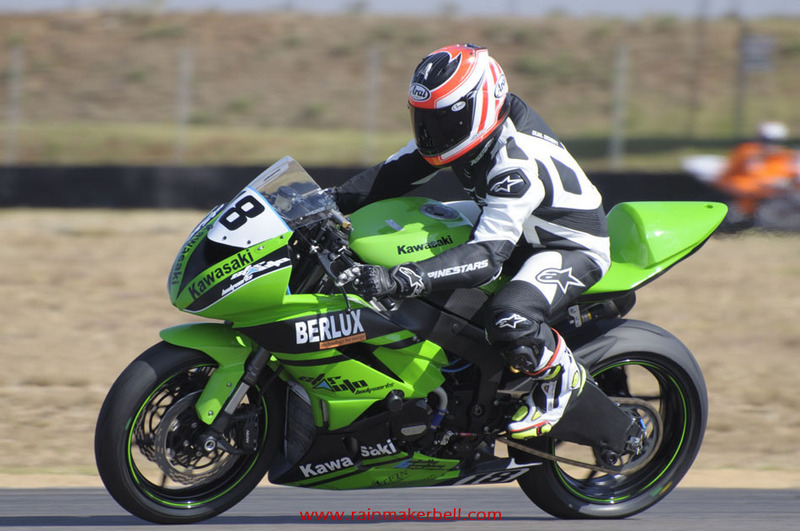 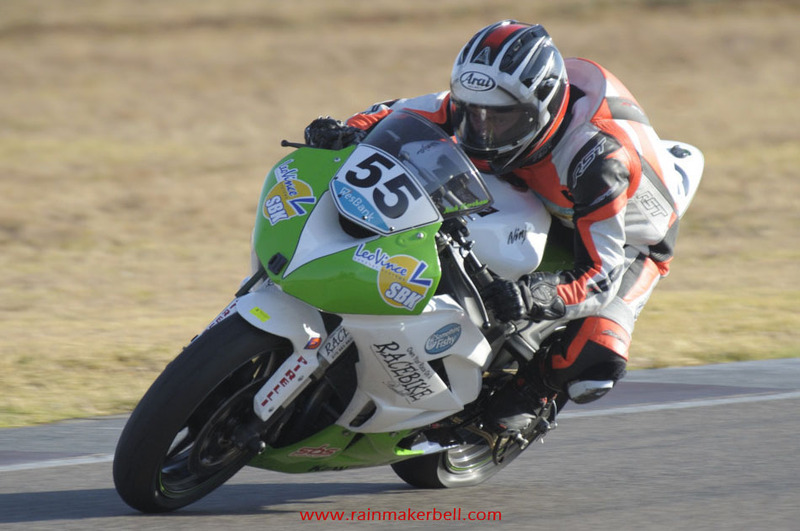 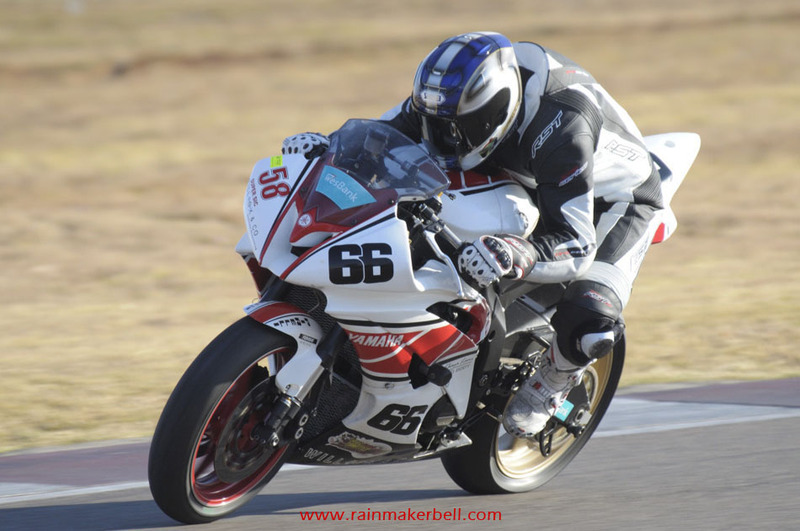 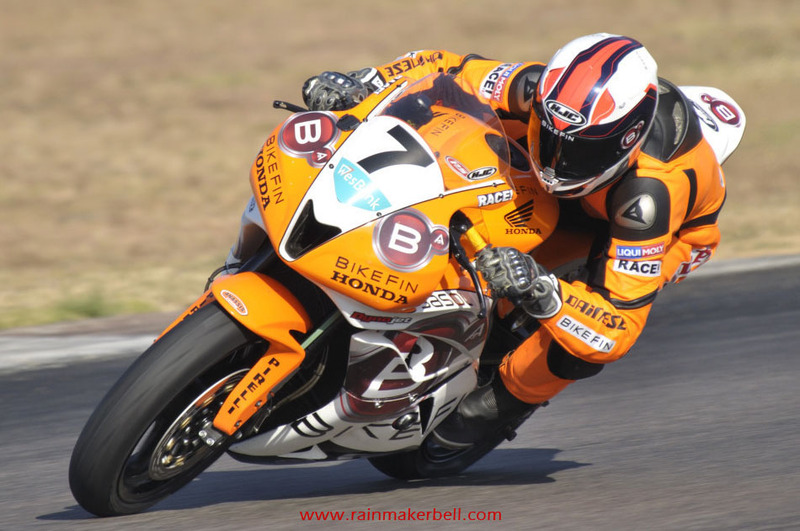 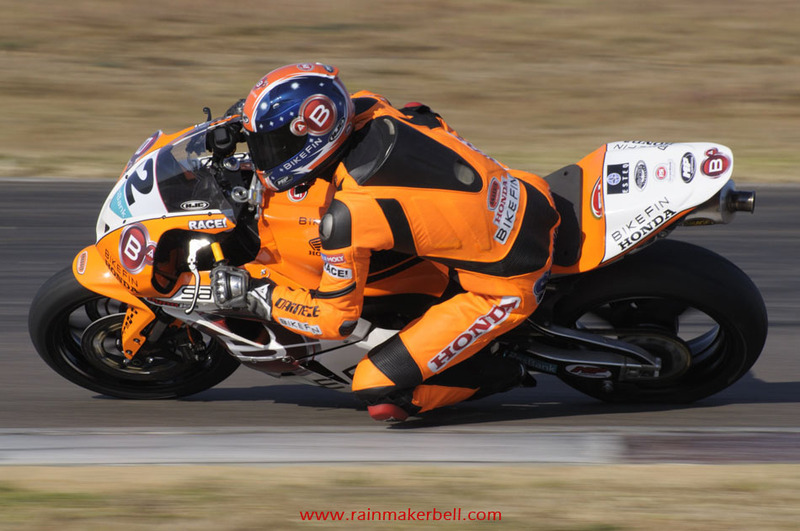 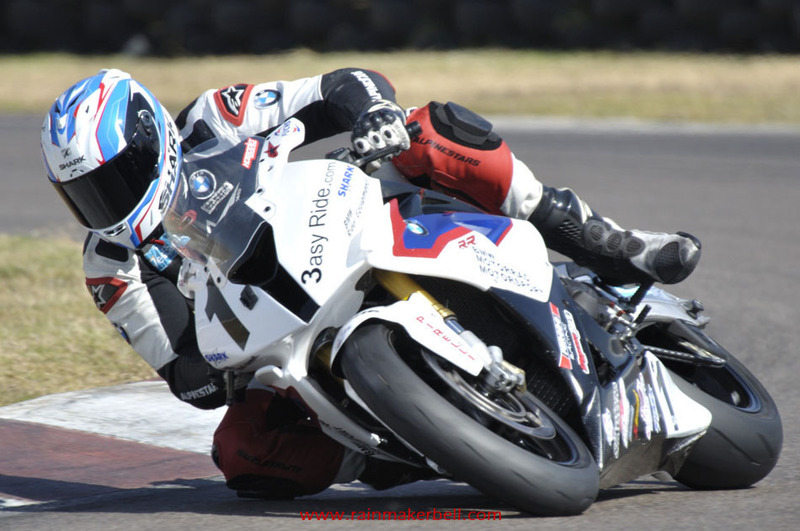 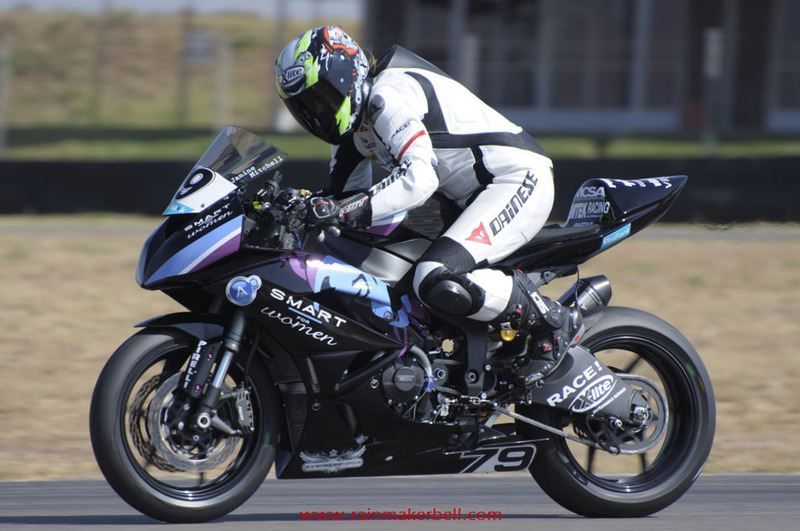 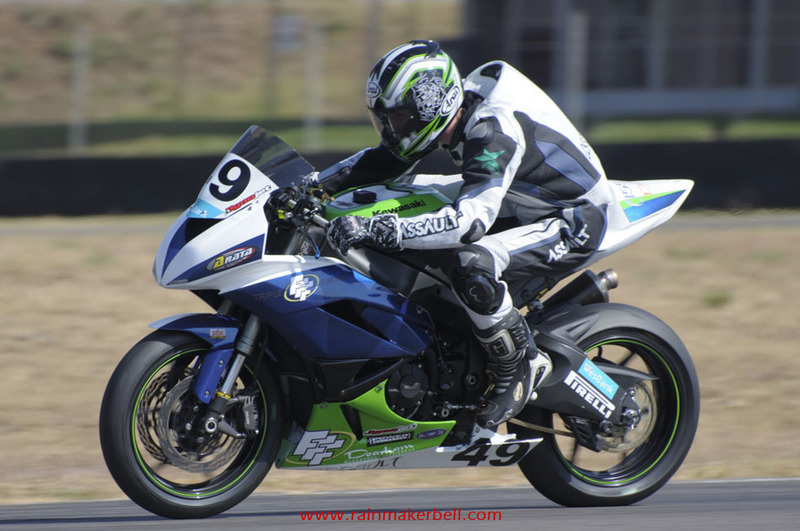 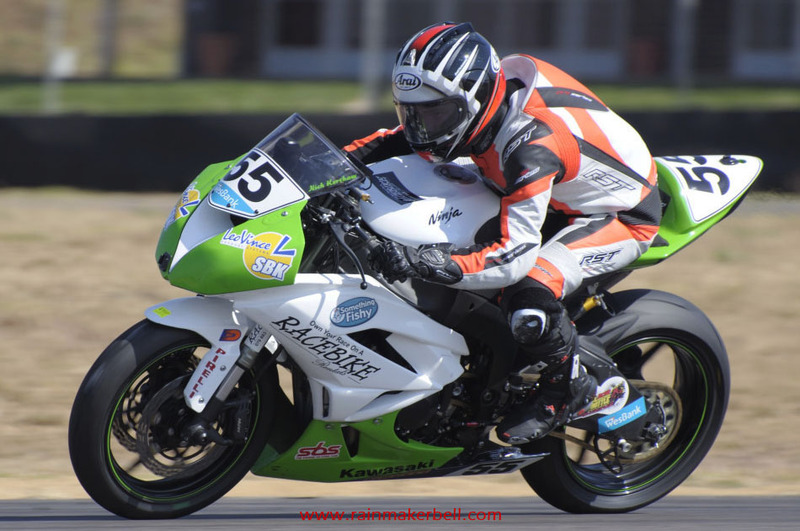 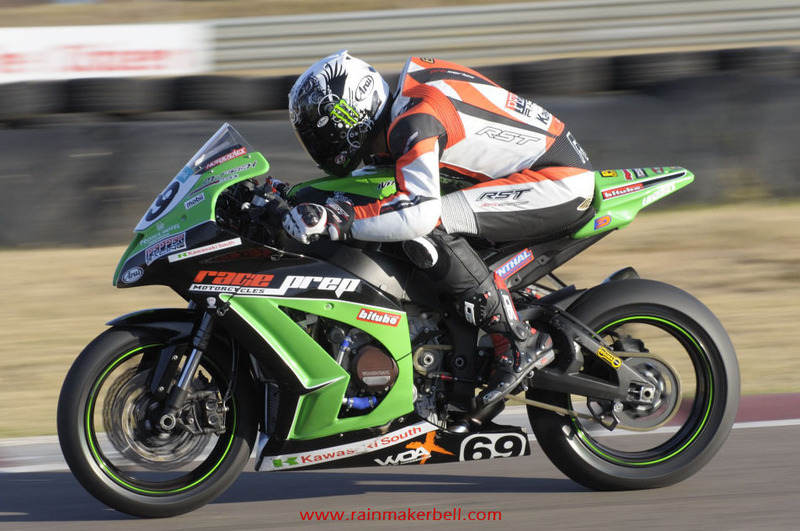 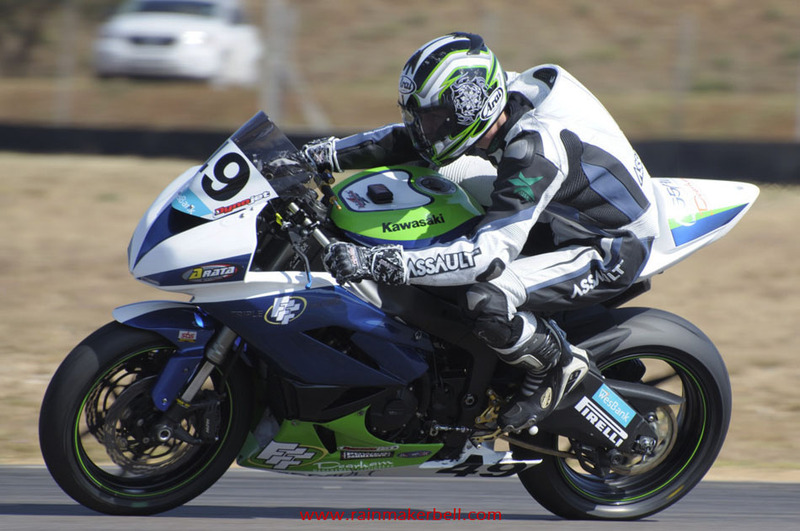 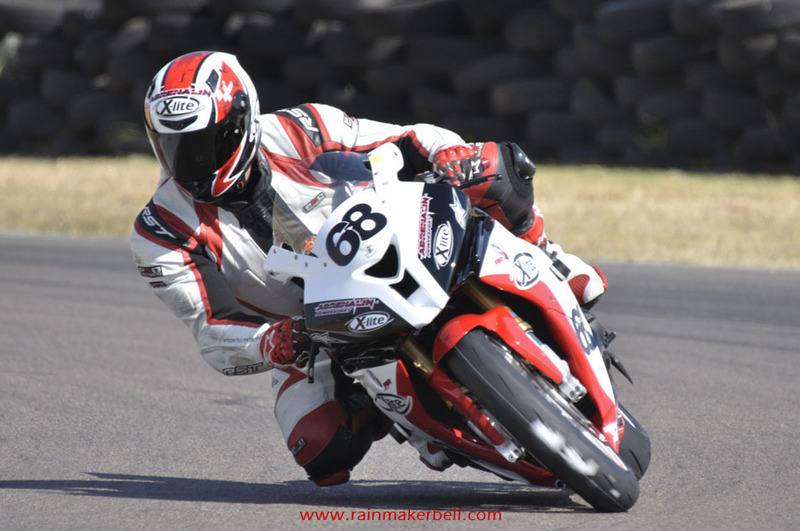 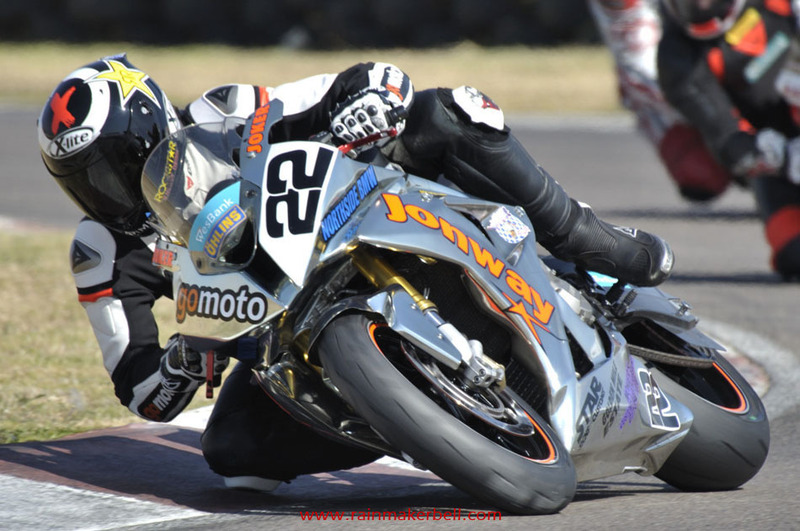 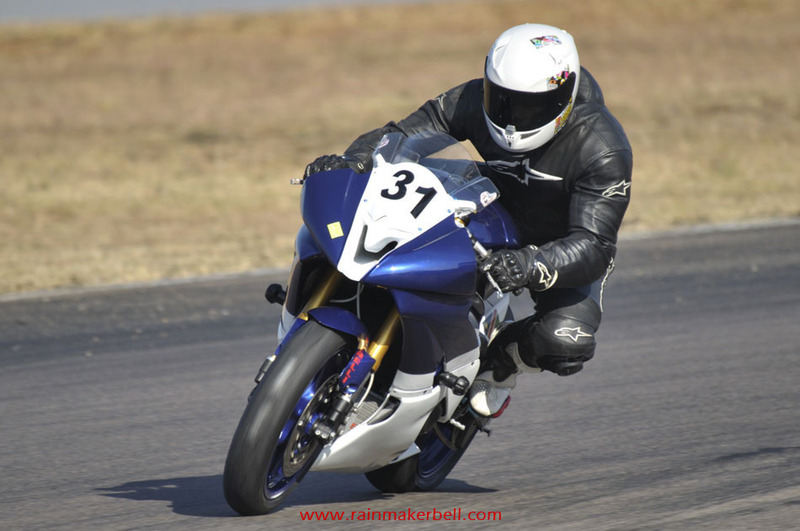 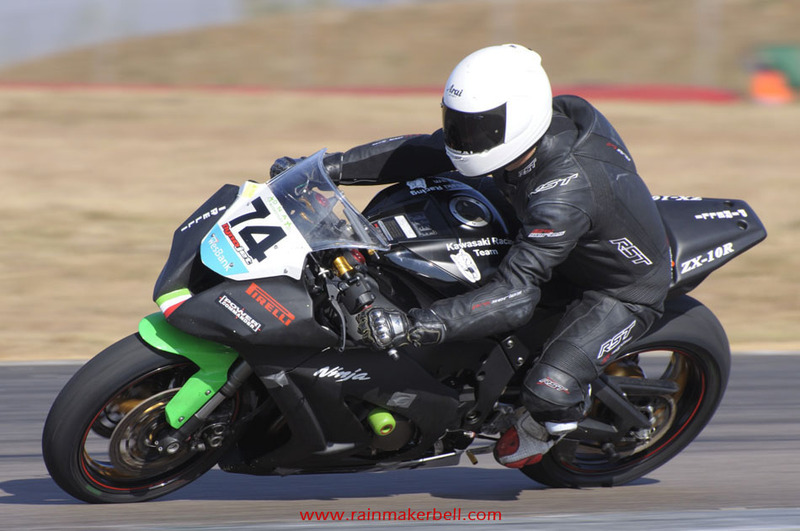 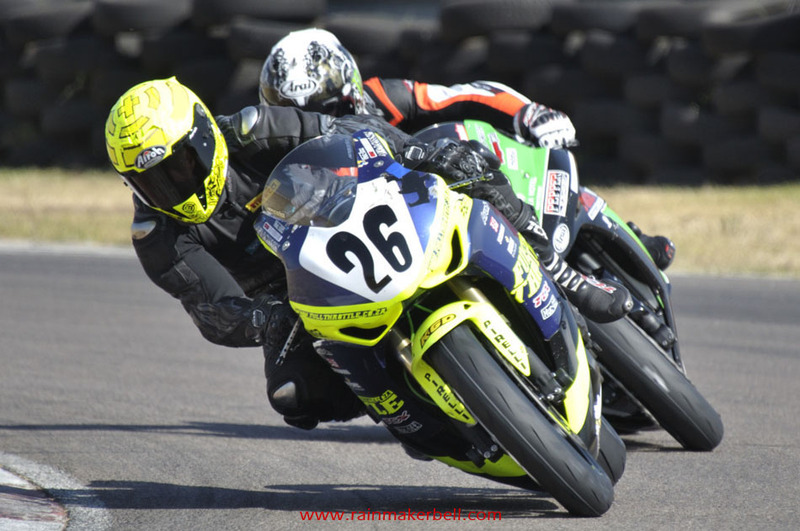 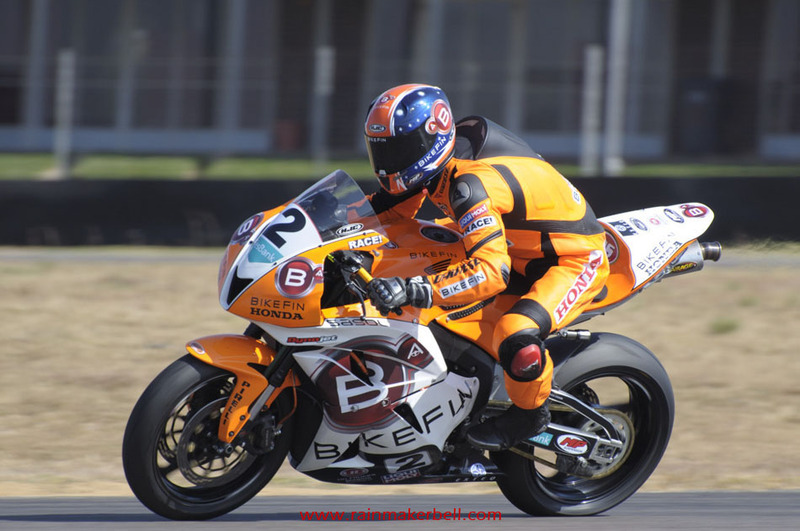 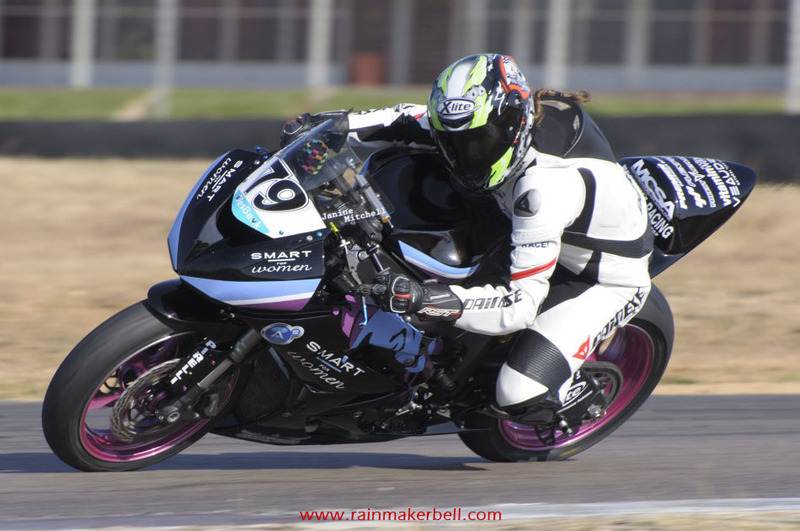 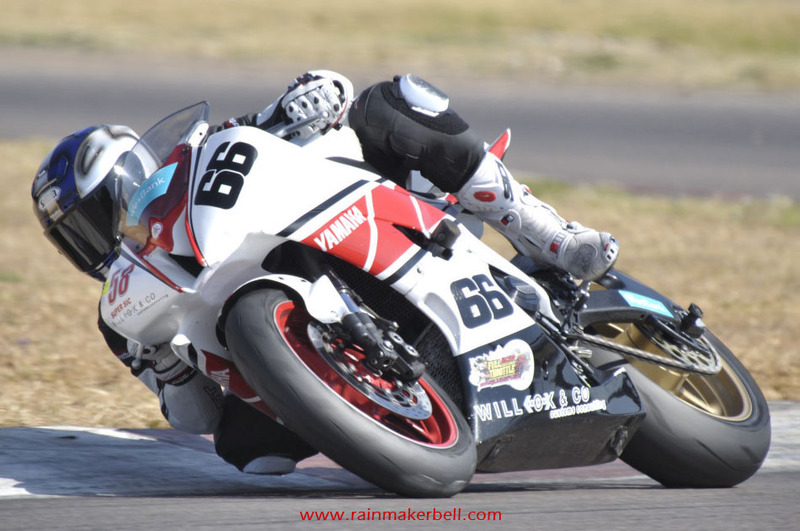 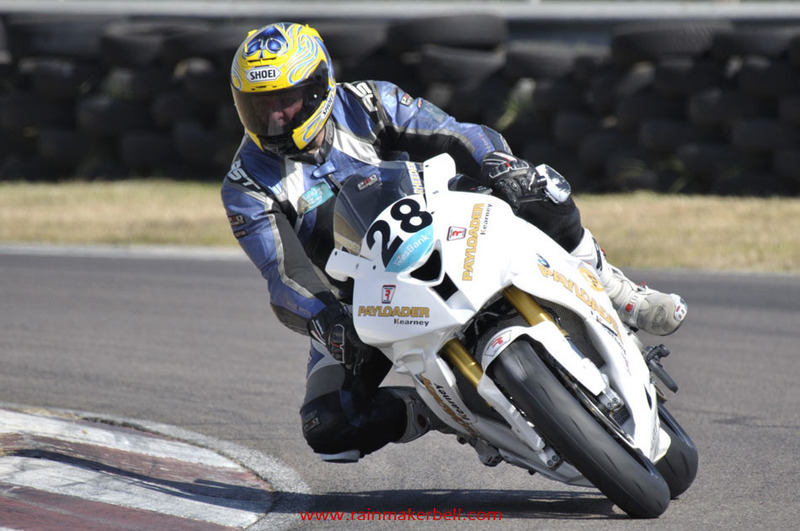 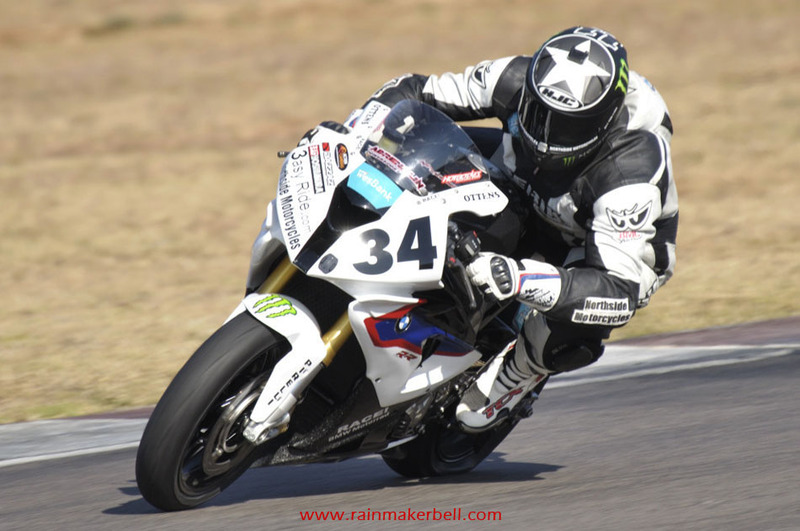 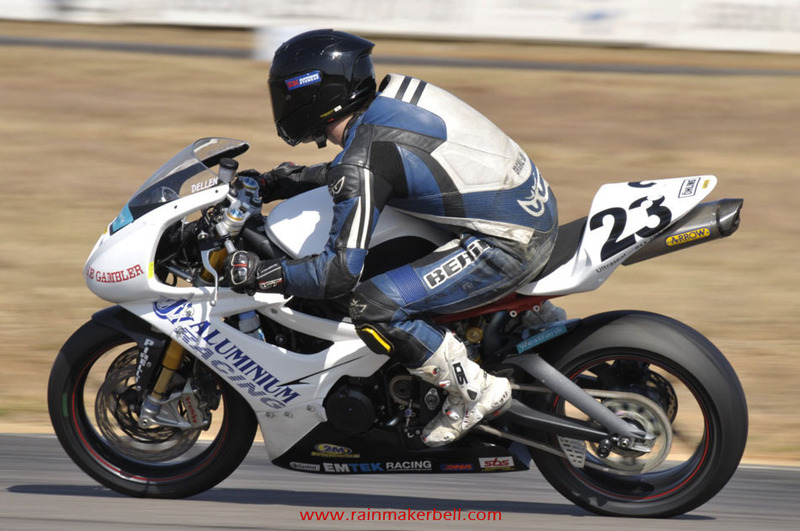 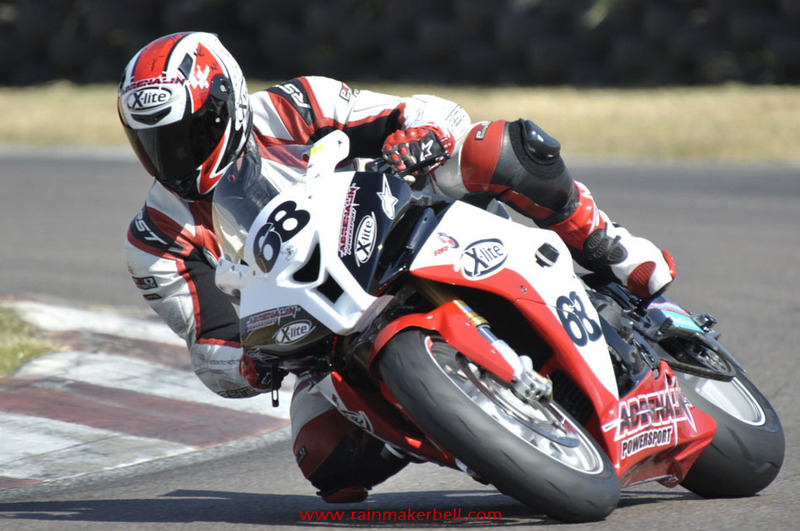 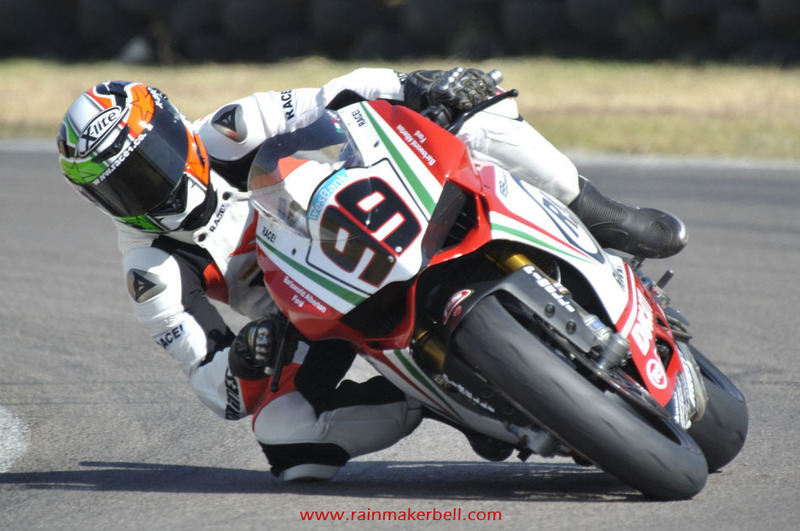 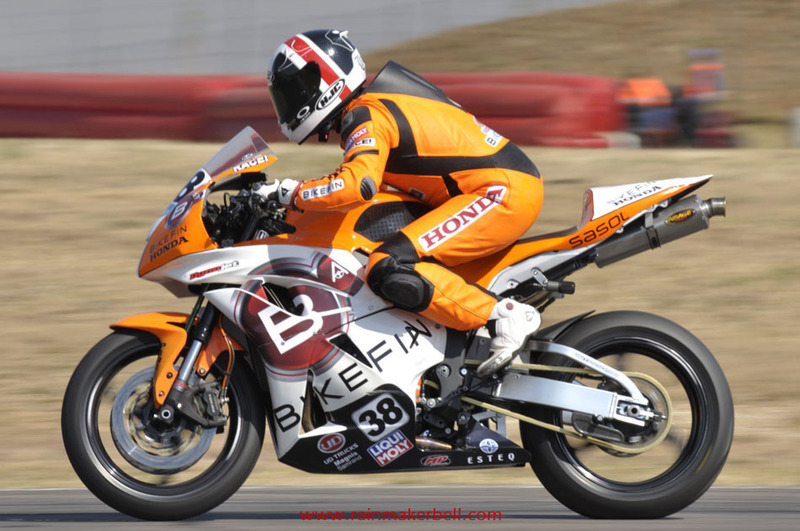 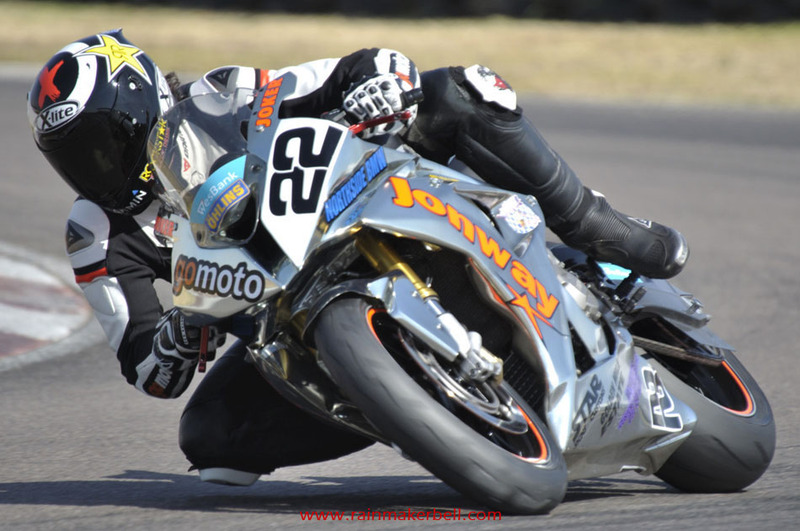 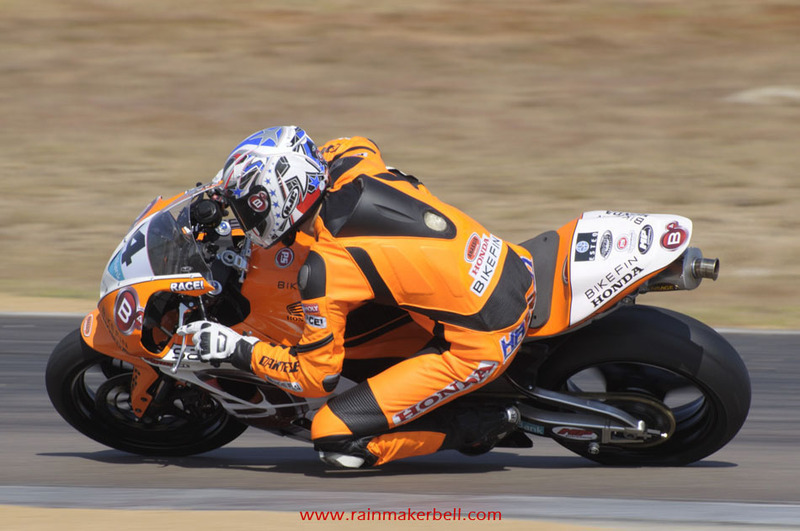 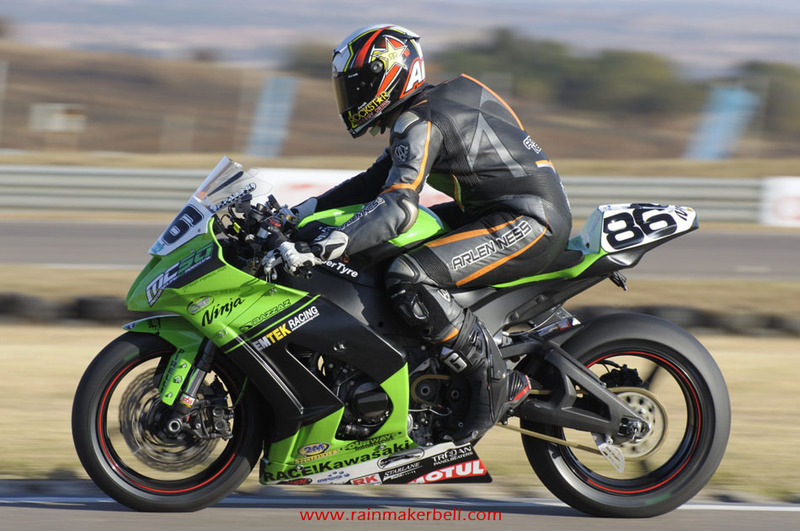 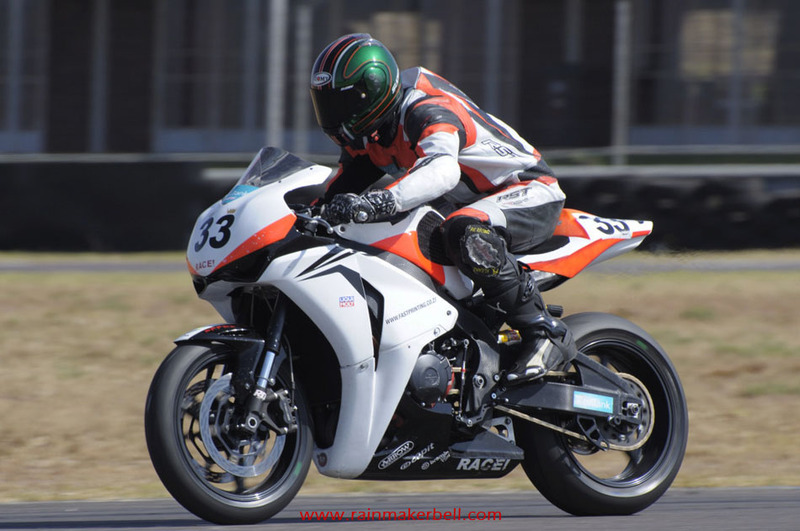 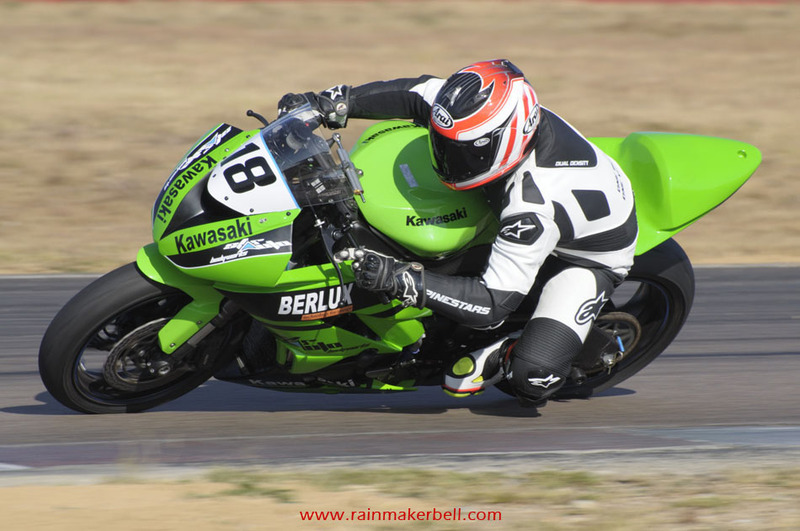 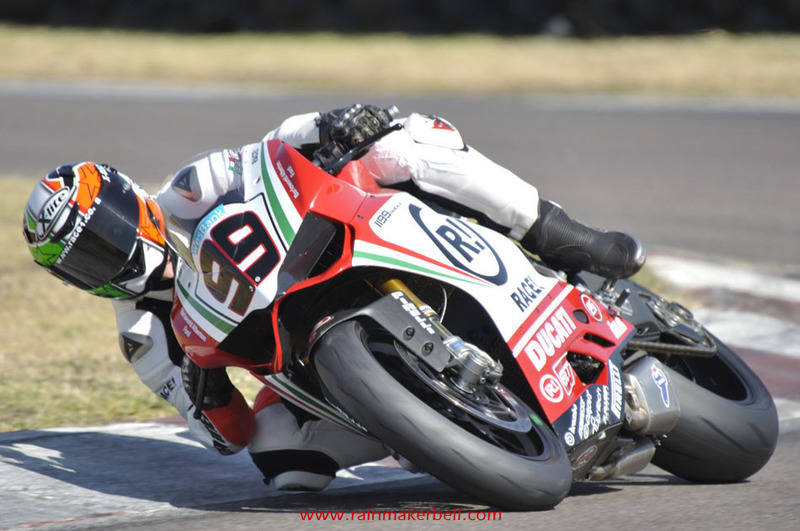 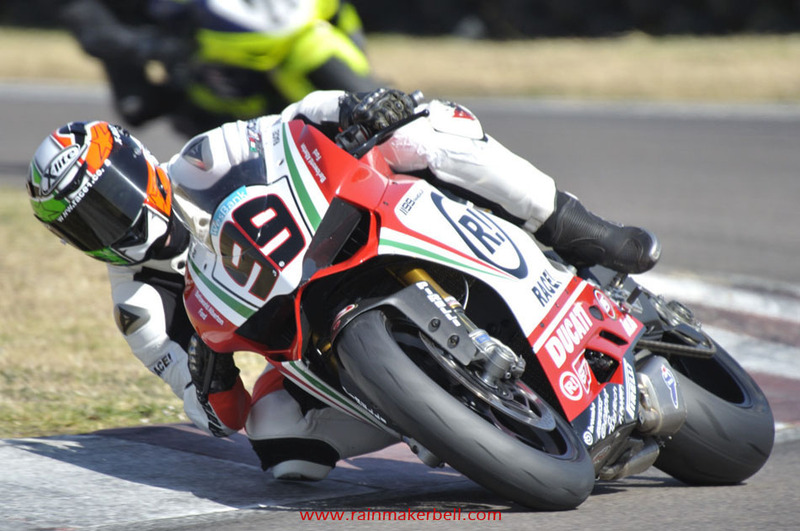 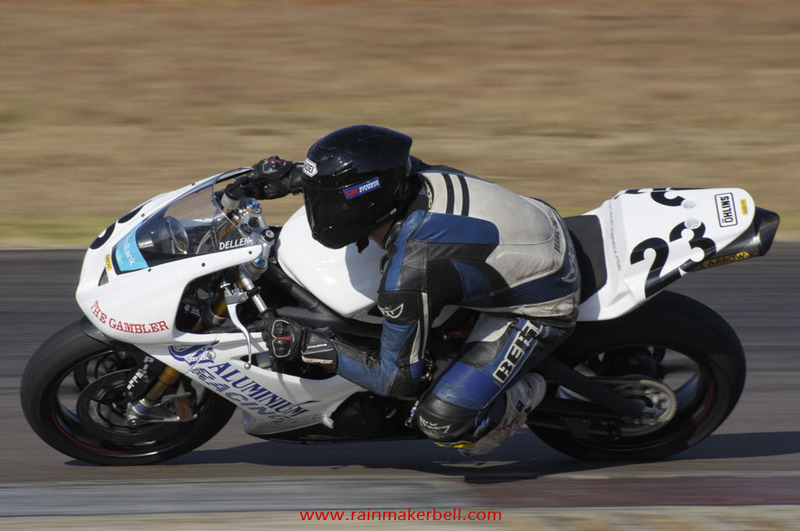 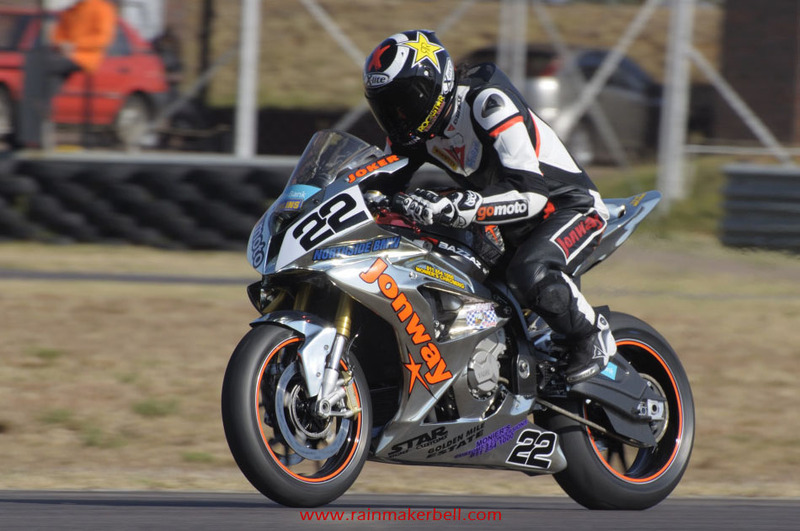 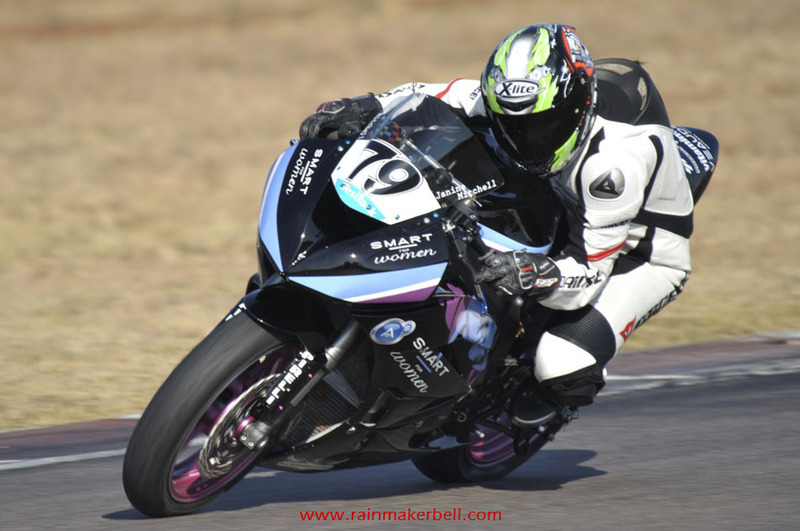 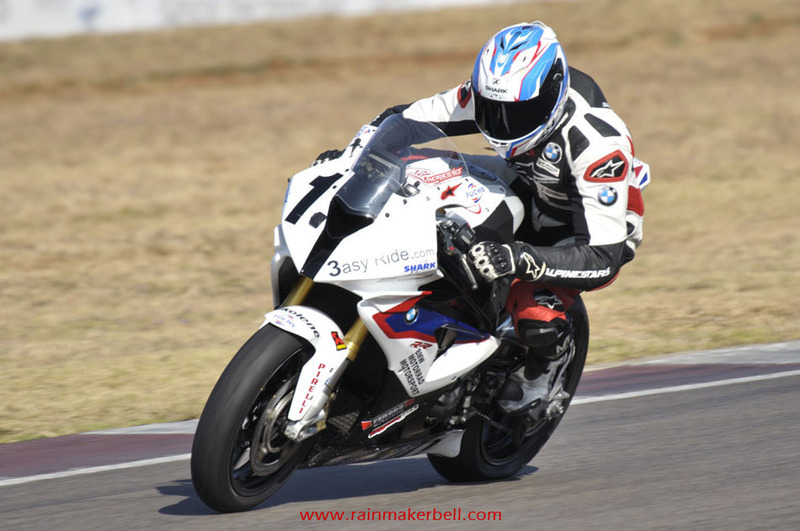 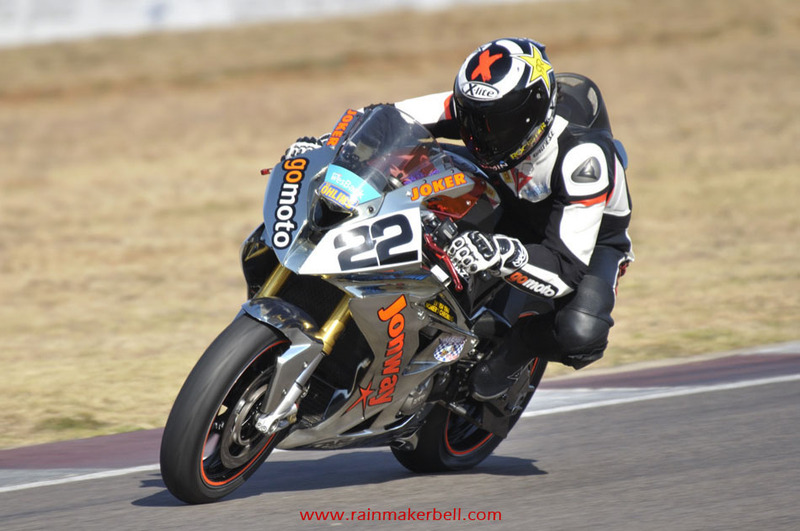 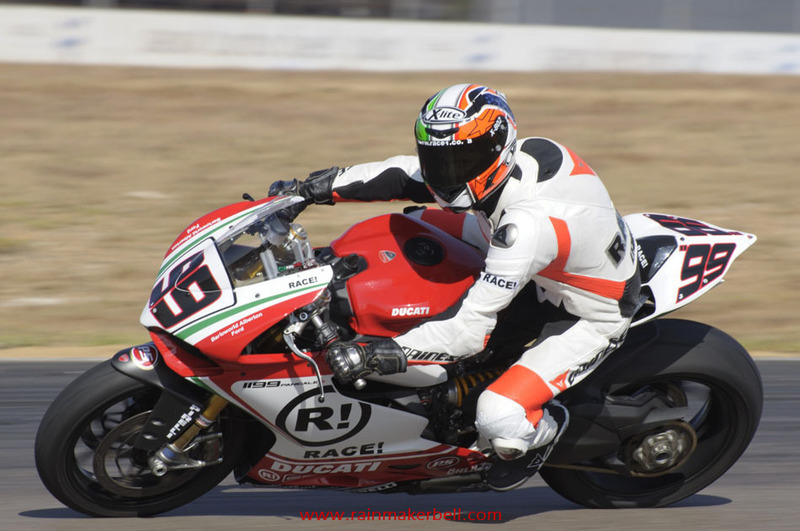 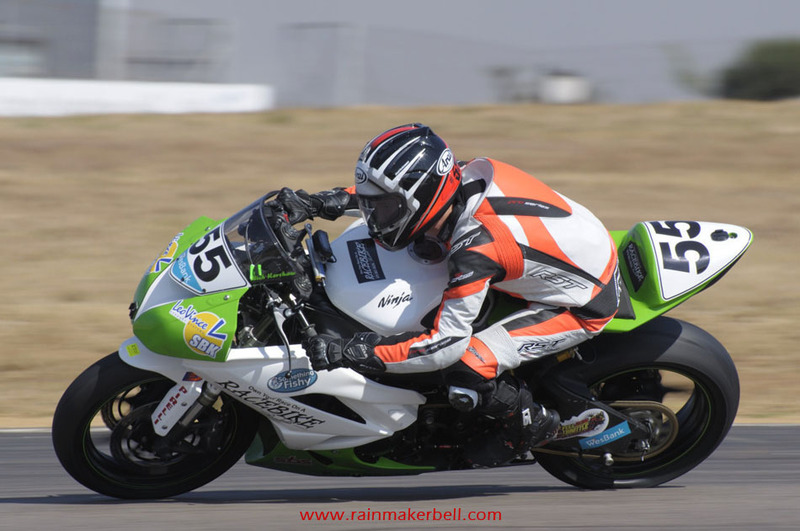 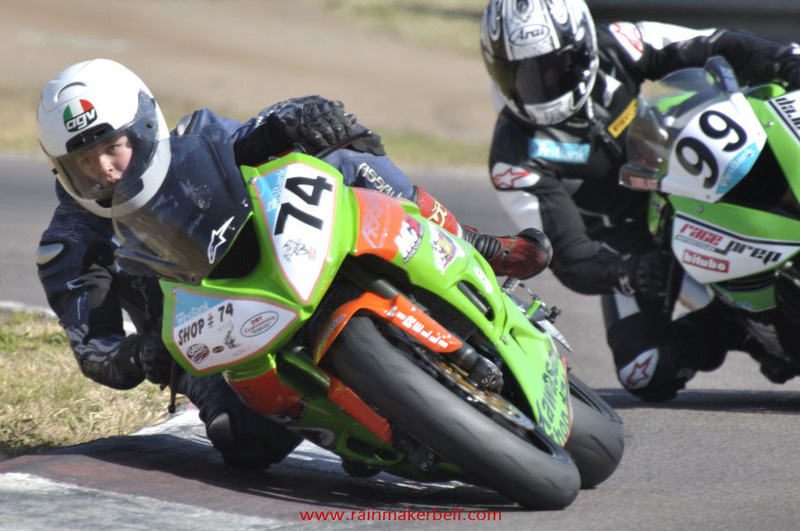 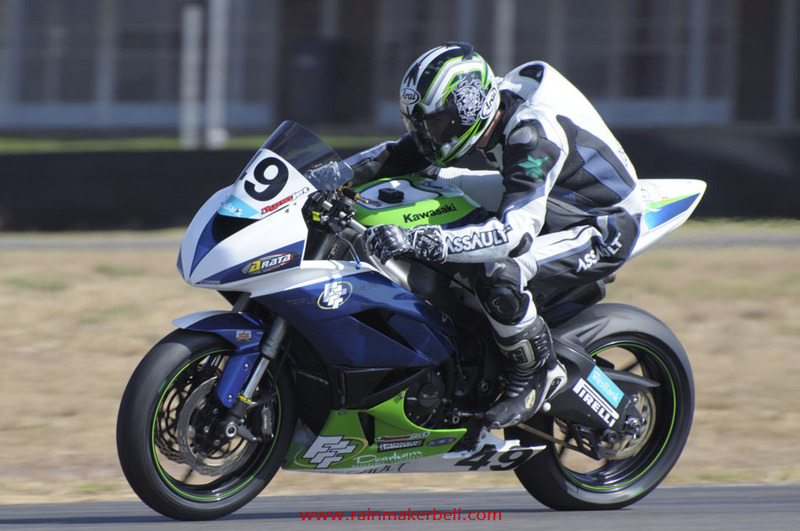 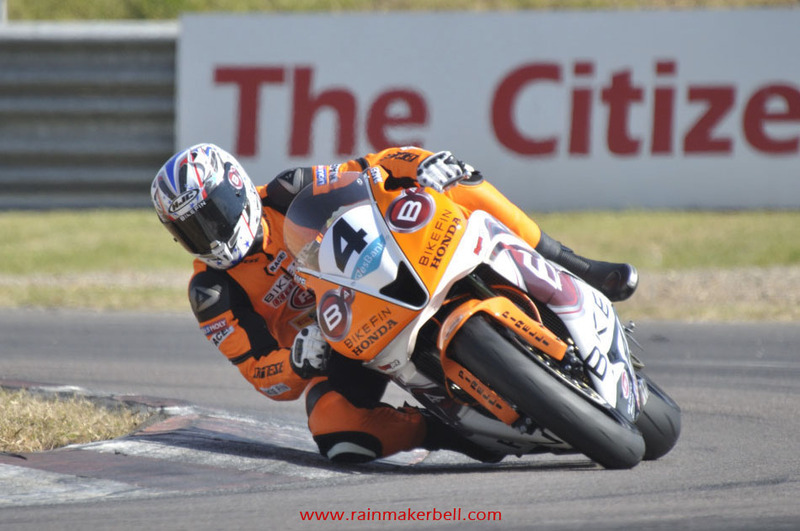 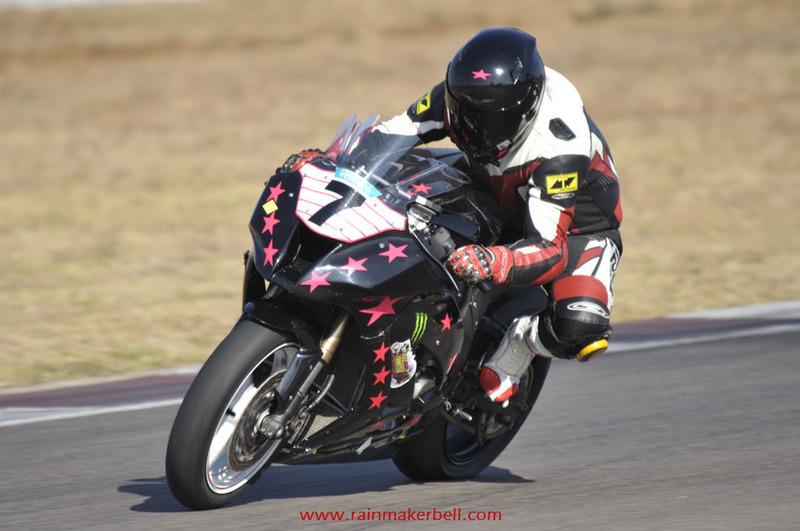 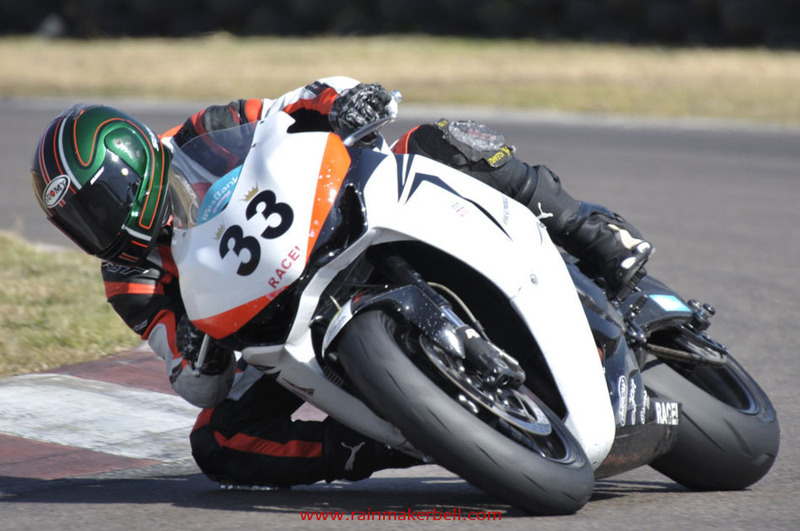 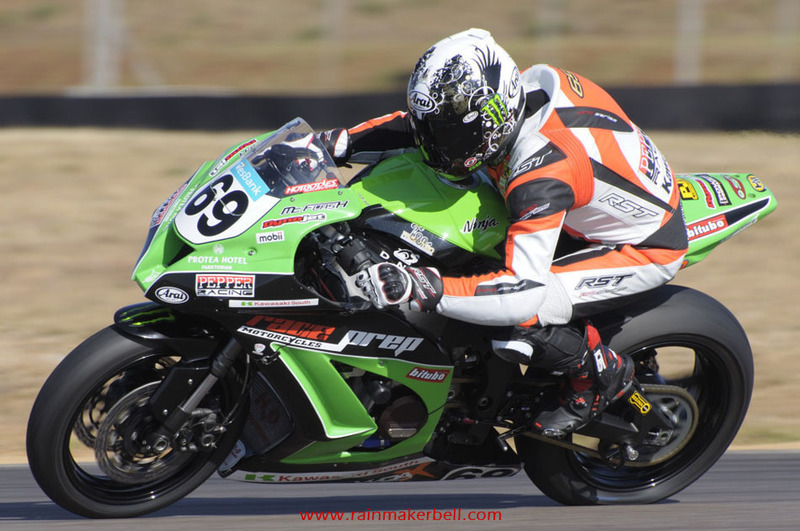 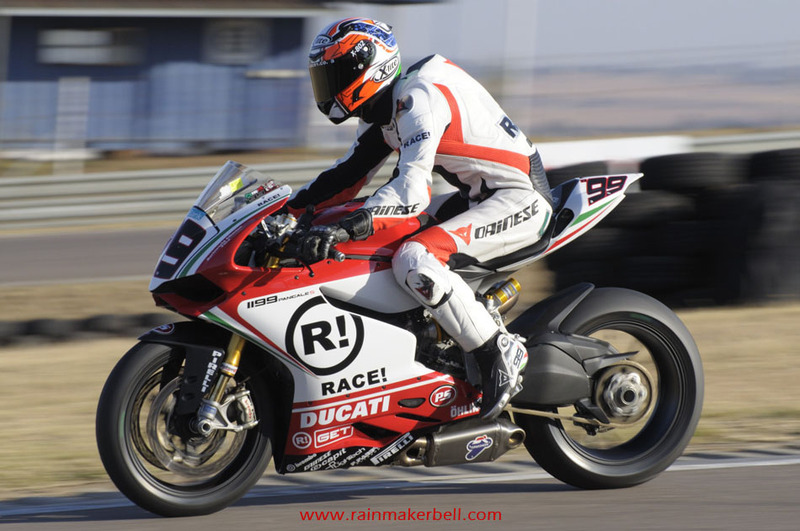 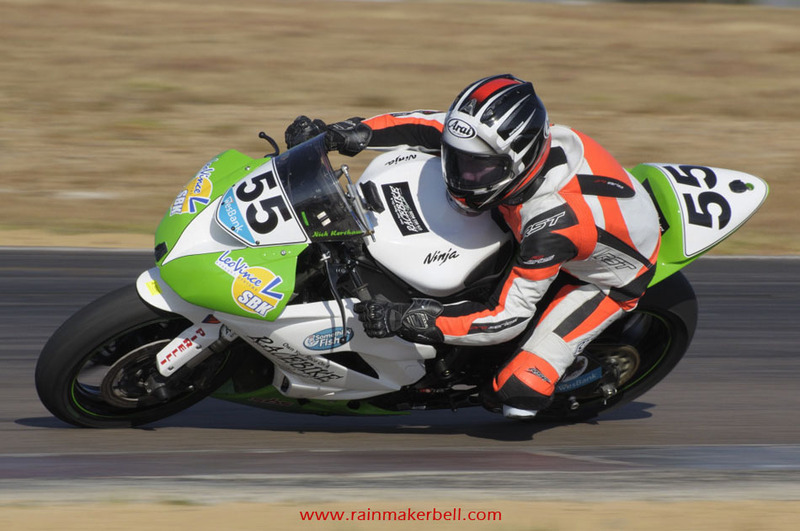 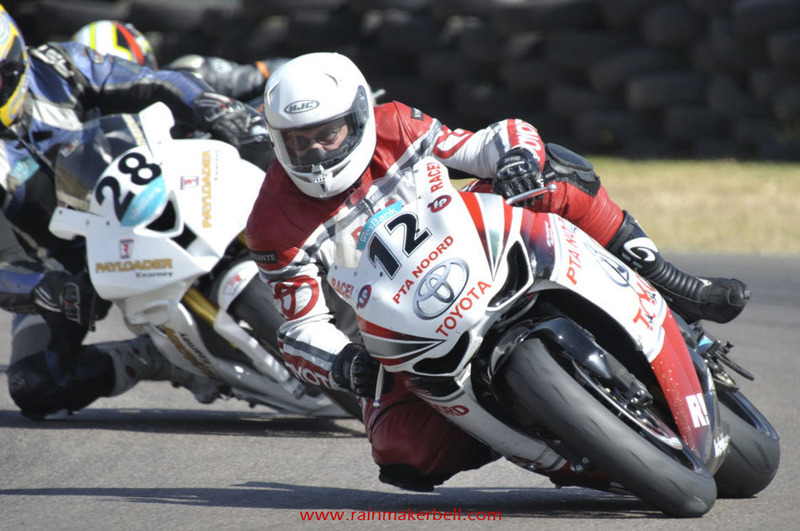 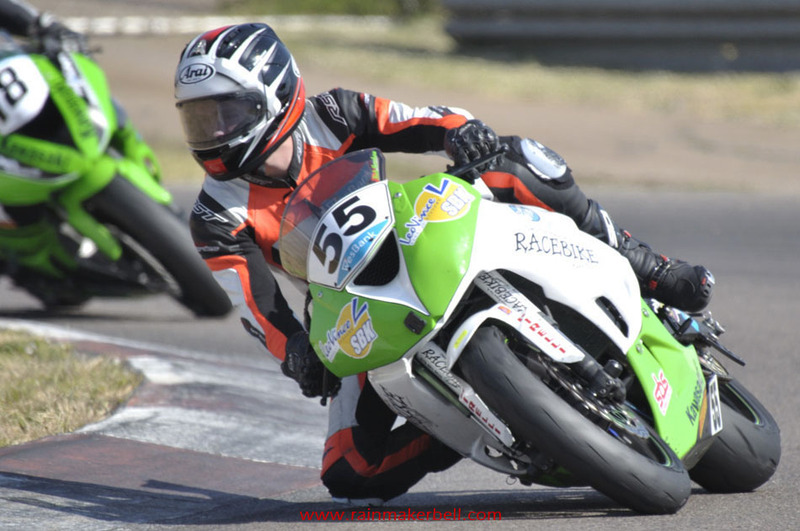 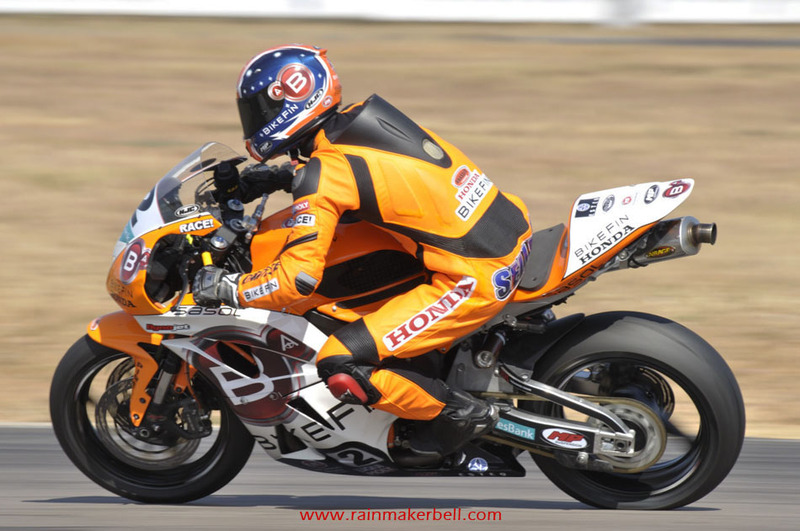 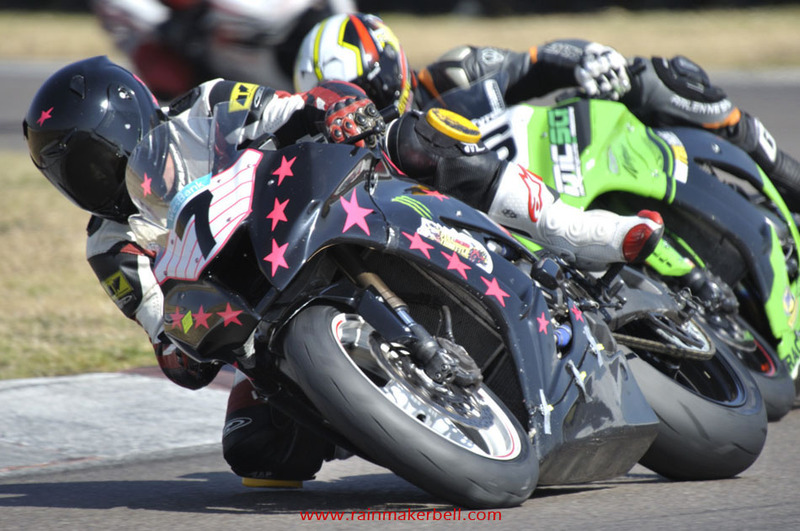 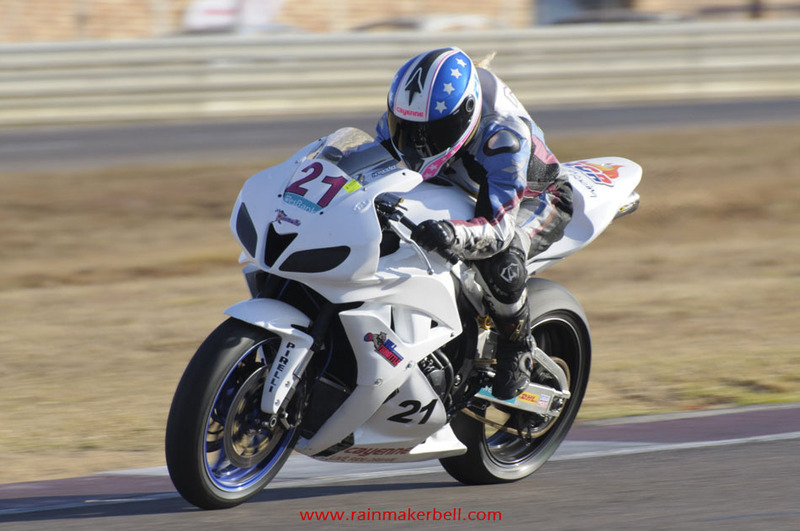 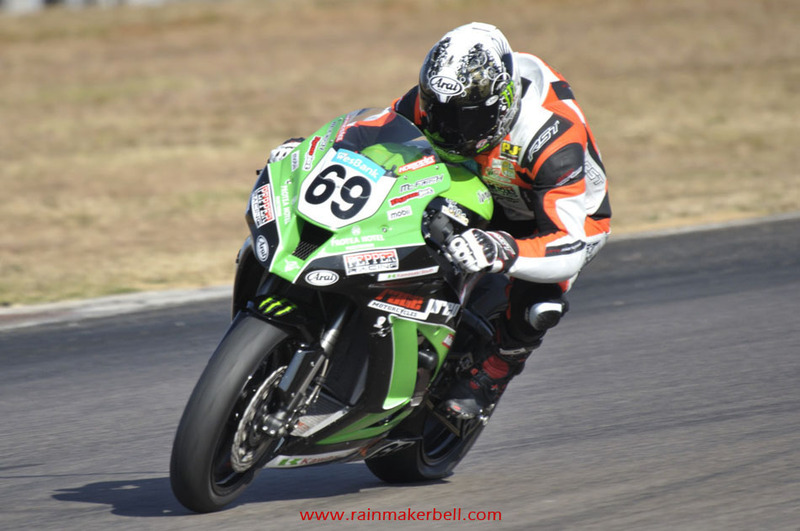 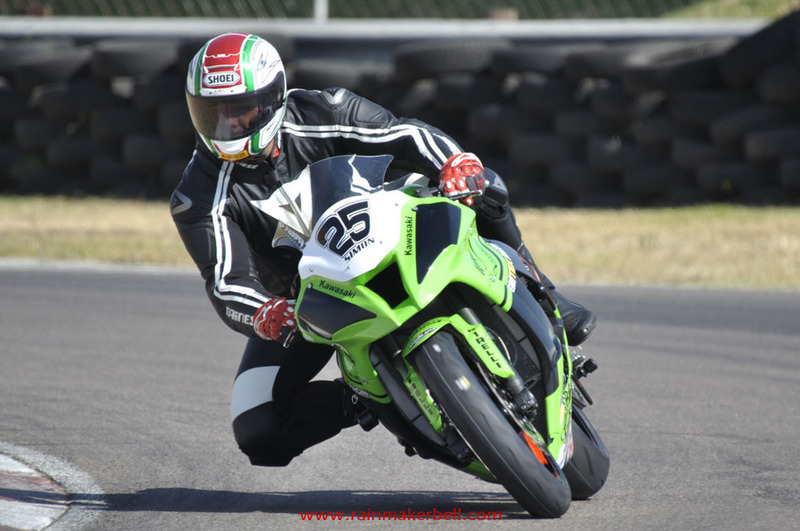 Words & Photos: Adriaan & Martine Venter (Wesbank Super Series, Zwartkops Raceway, South African Motorsport, 2012/05/25, Practice Session, 112 images) Main Image: Ricky Lee Weare #34, Yamaha R6, Supersport 600.